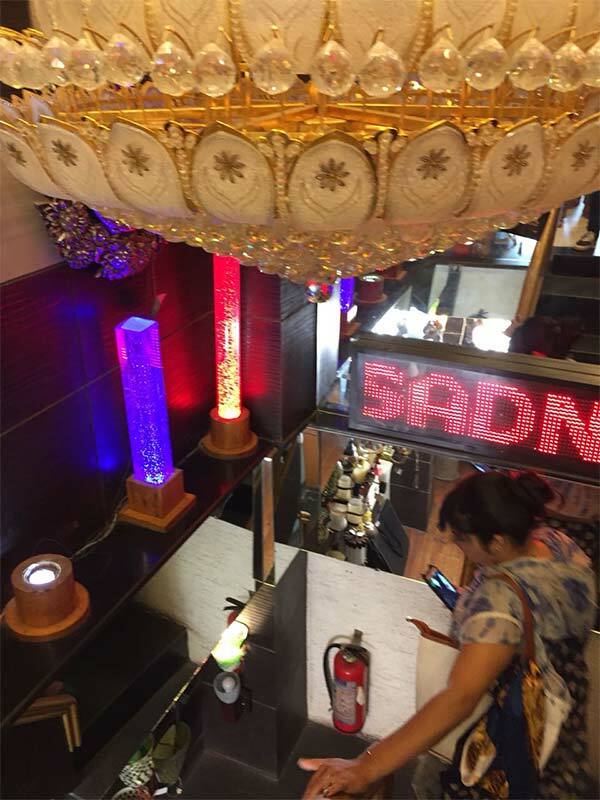 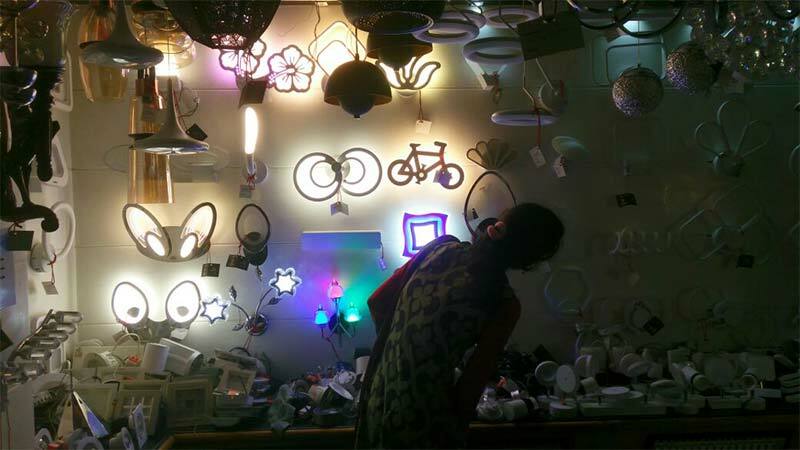 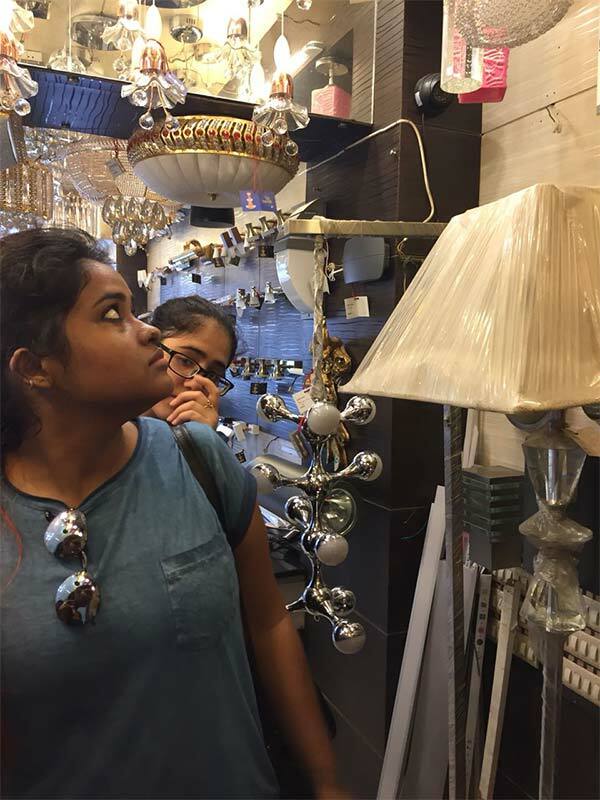 Field Visit Ahmedabad Interior Designing Students Field Visit to Light Market, Gandhi Road. 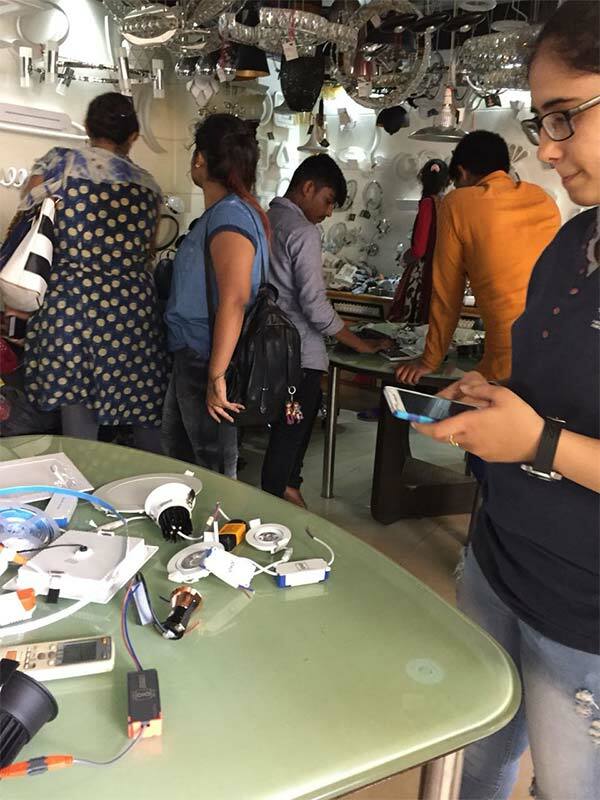 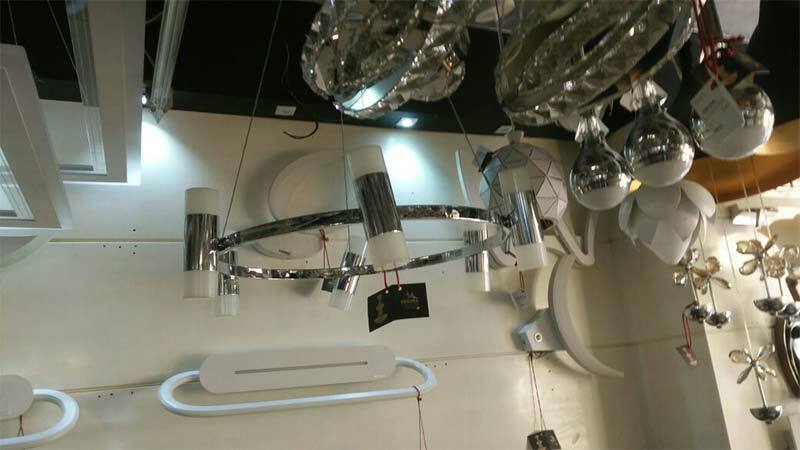 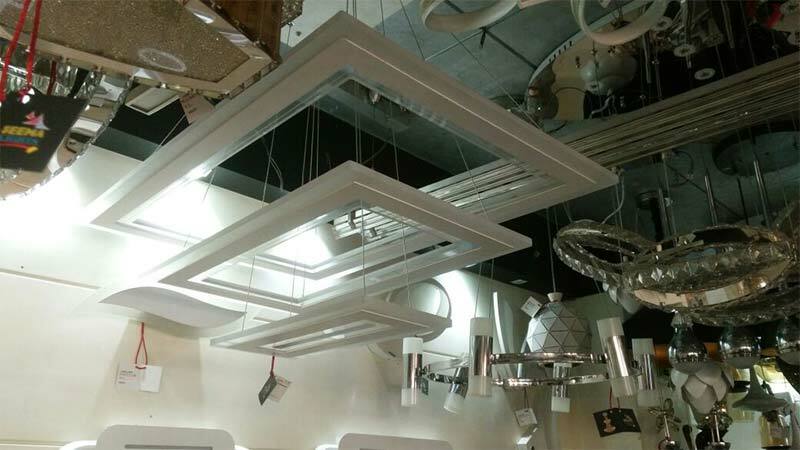 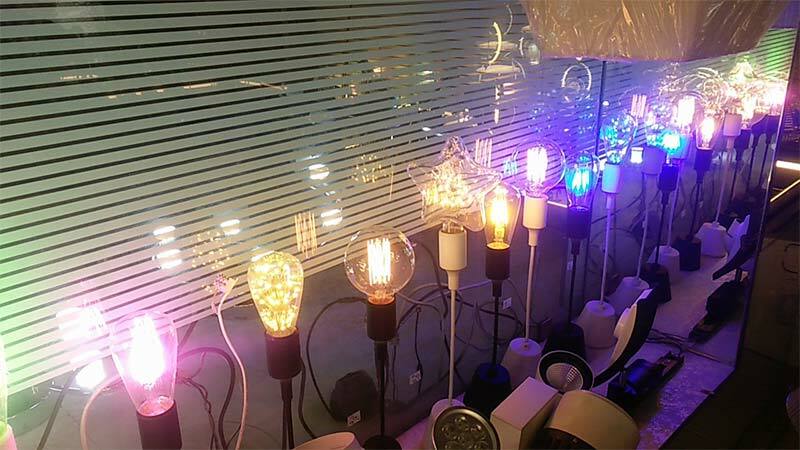 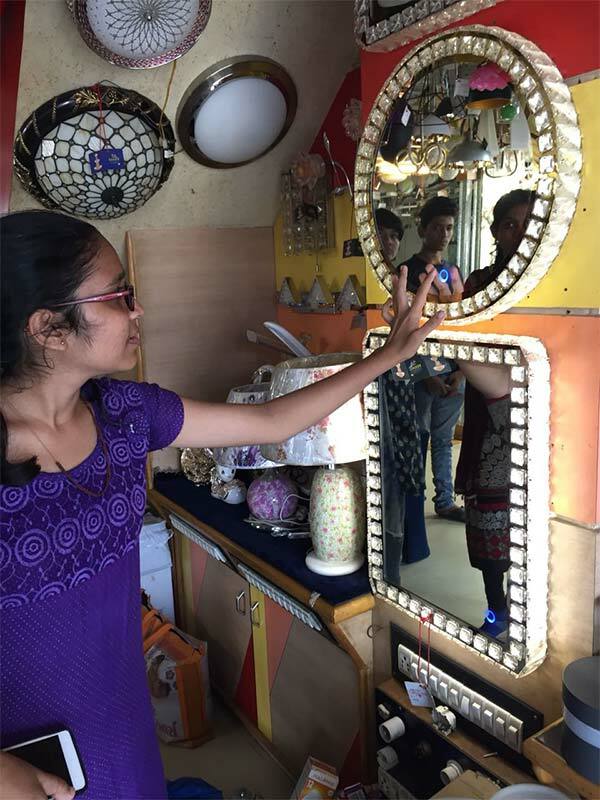 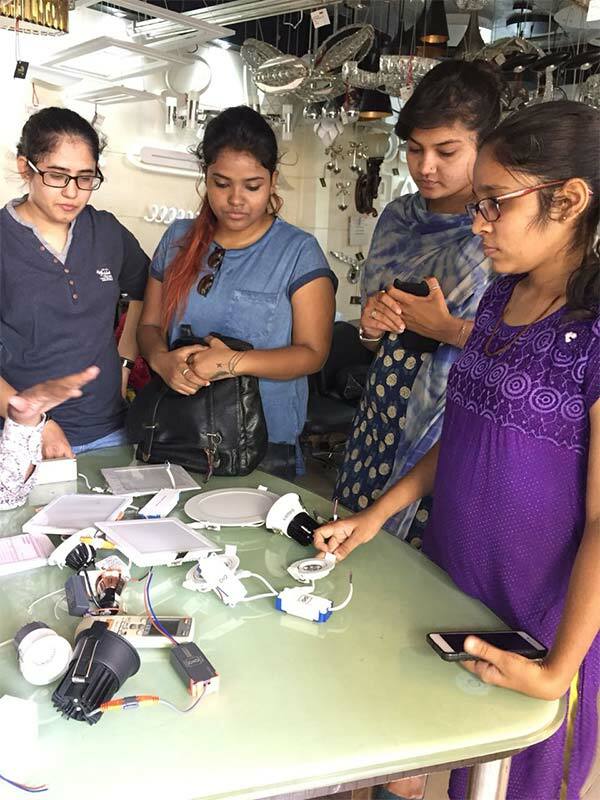 As a part of the course curriculum students of IITC Ahmedabad were taken on a field trip for practical understanding of electrical fixtures and types of lights. 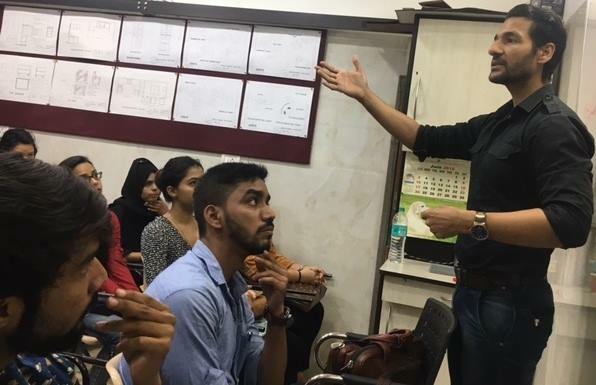 Indeed a knowledgeable session! 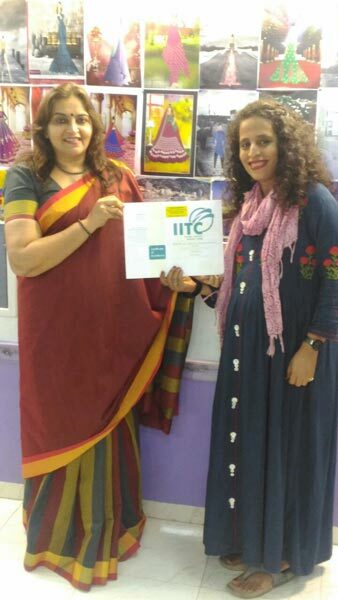 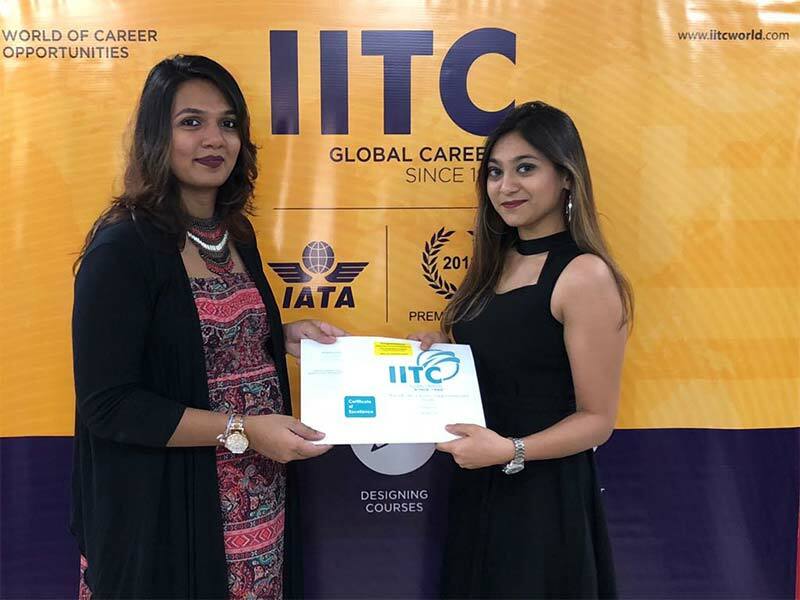 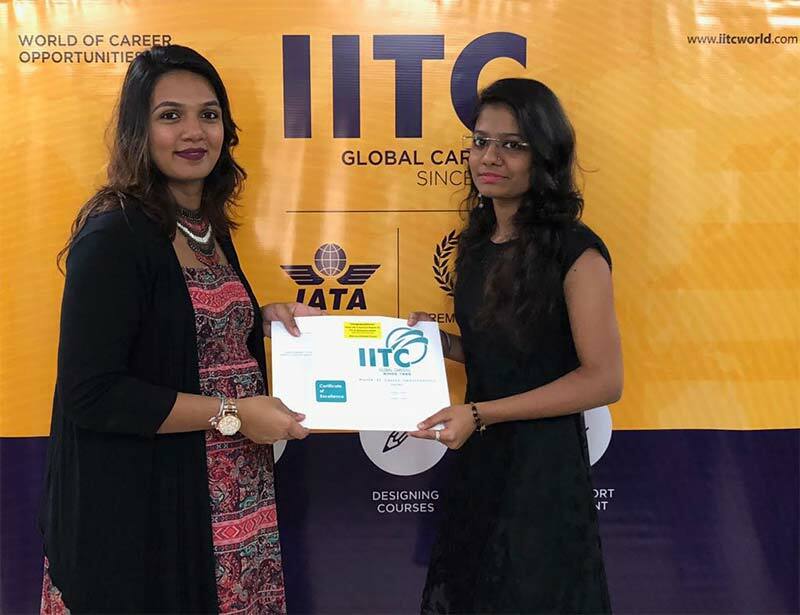 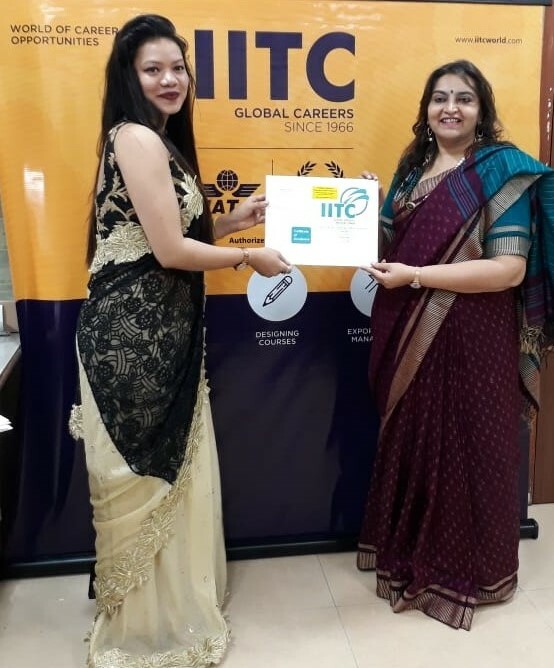 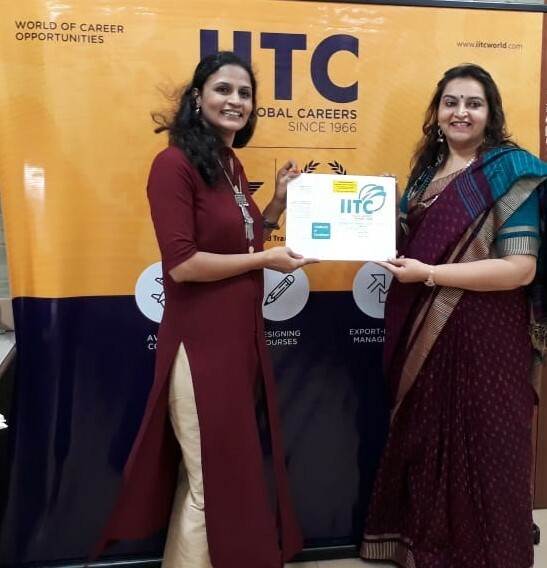 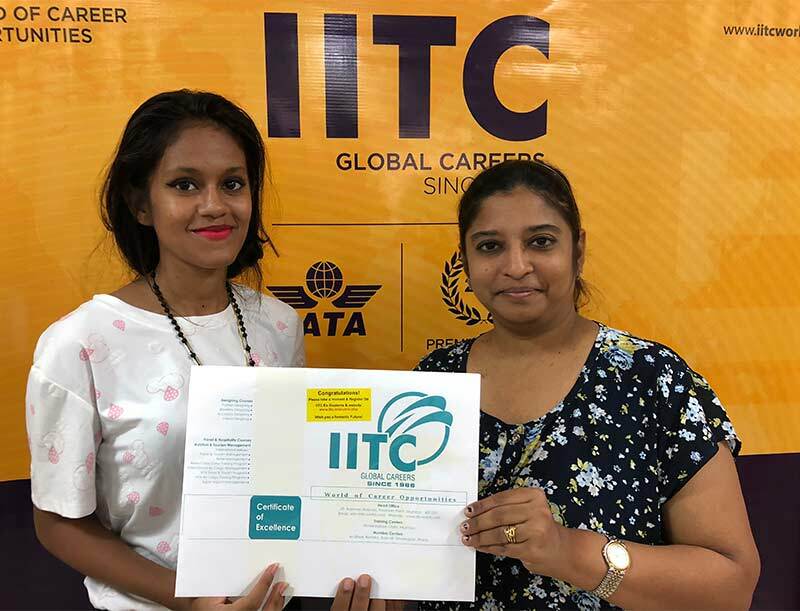 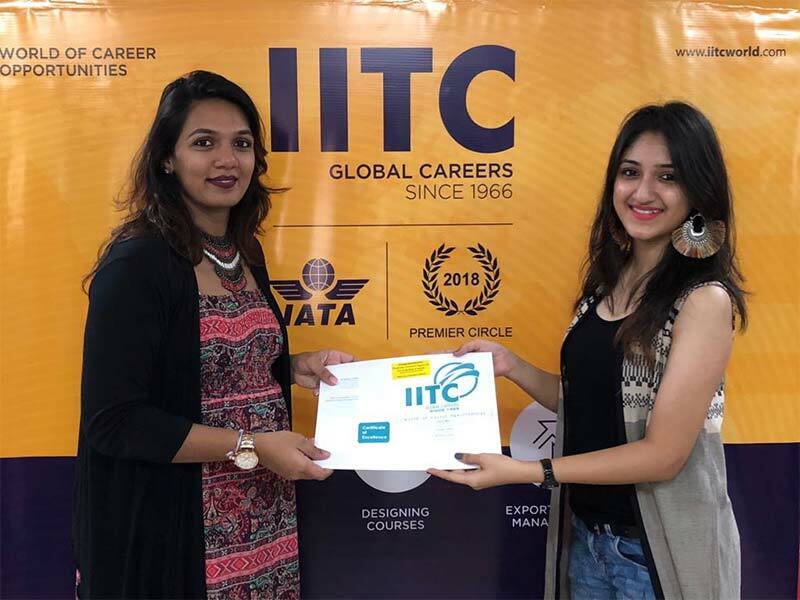 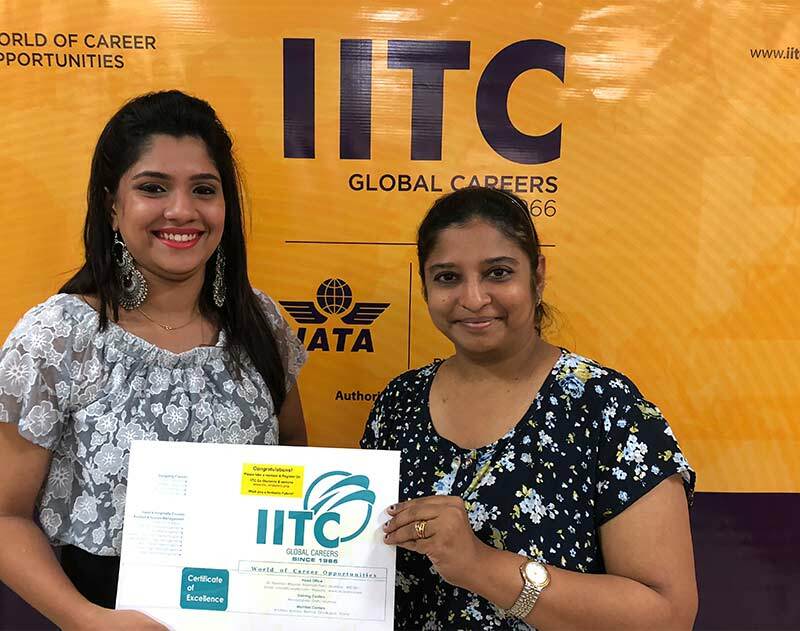 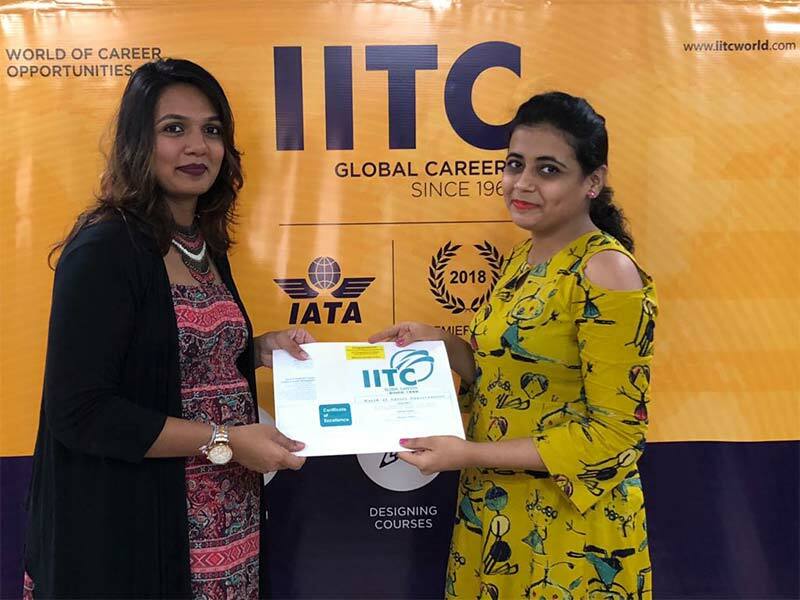 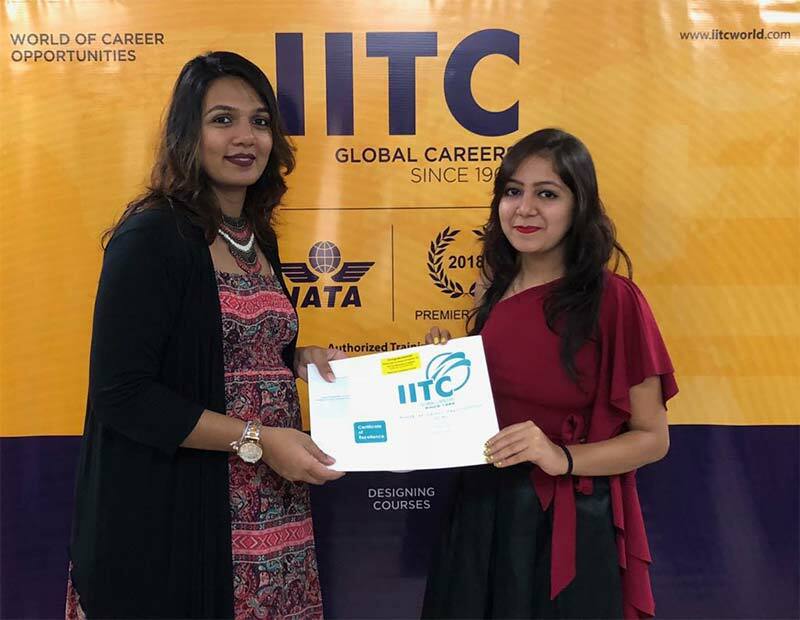 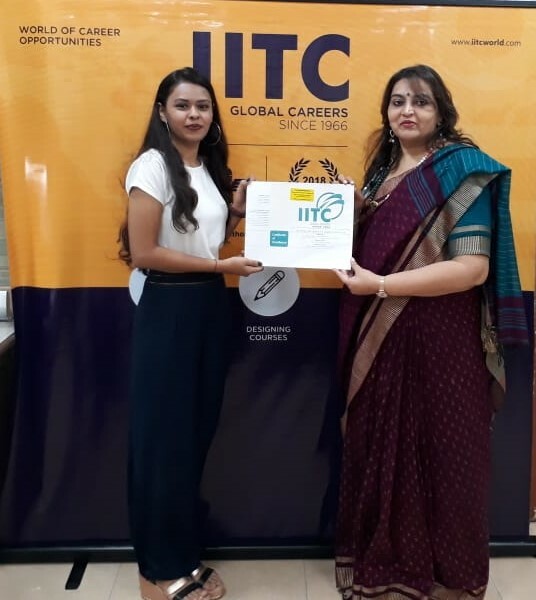 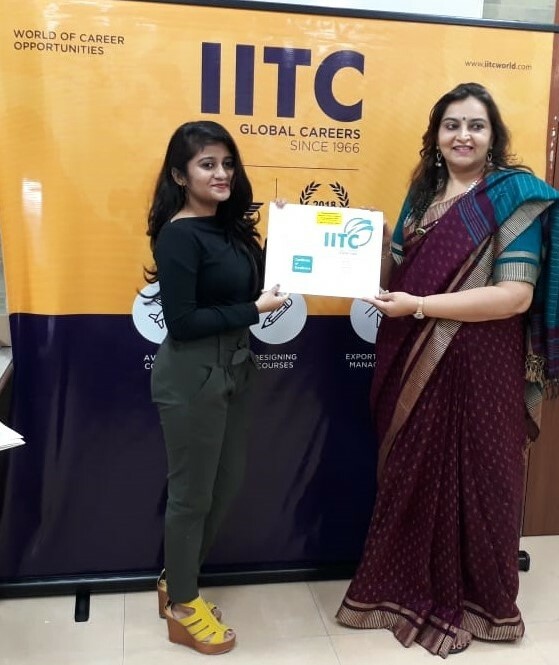 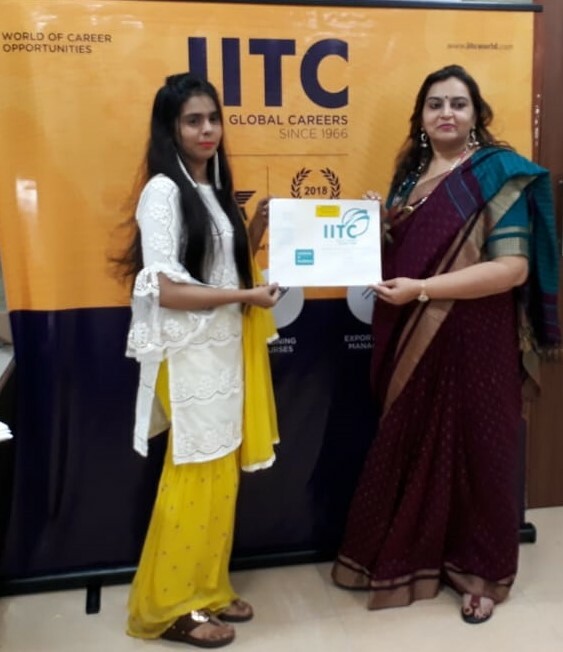 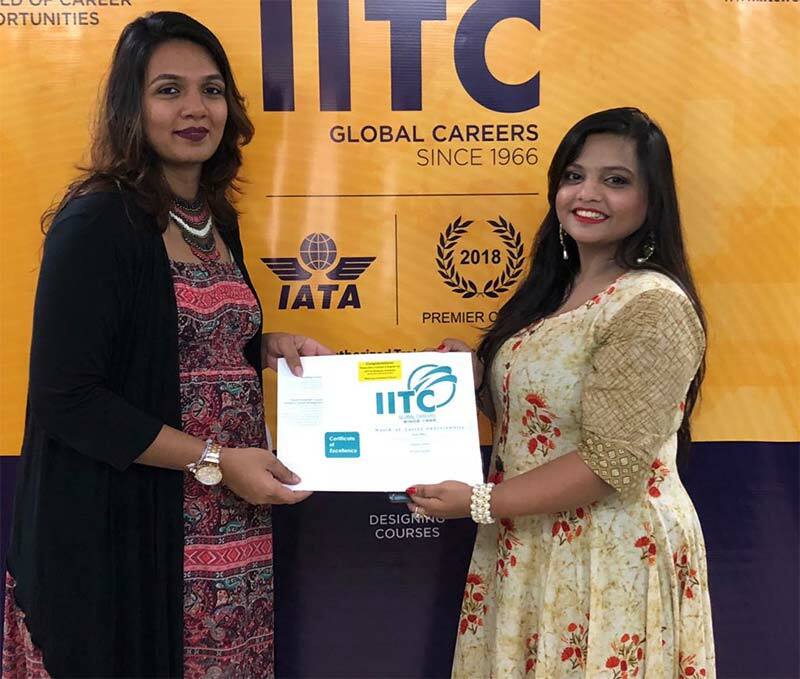 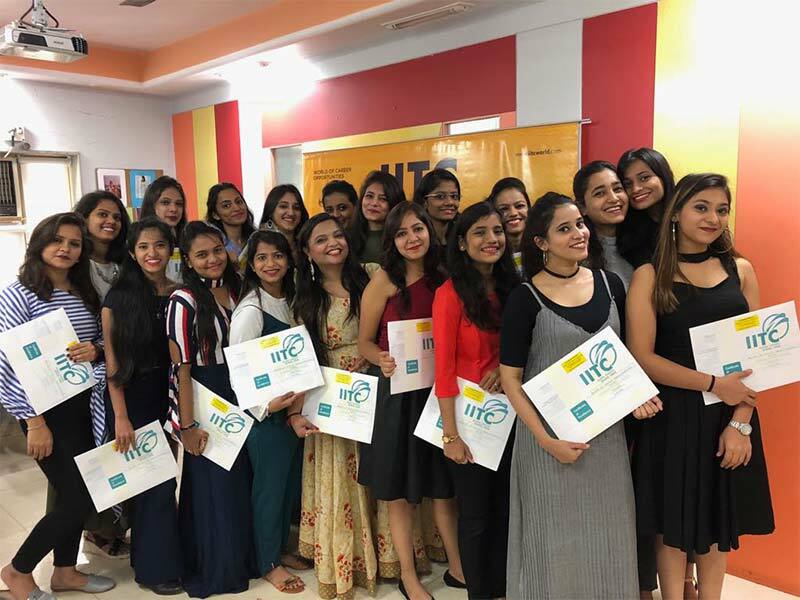 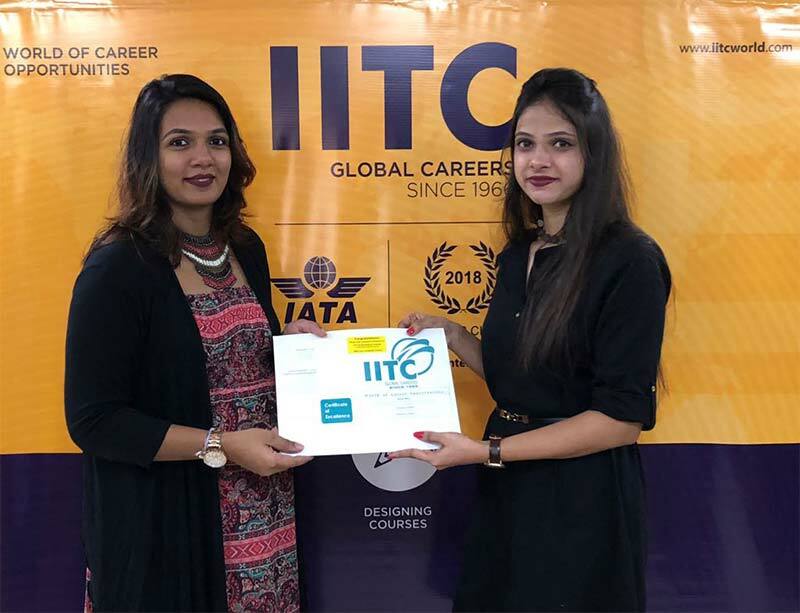 Convocation Ceremony Fashion Designers from IITC Thane branch being felicitated by Faculty Ms. Khanjana Mota for successfully completing their Diploma course in Fashion Designing. 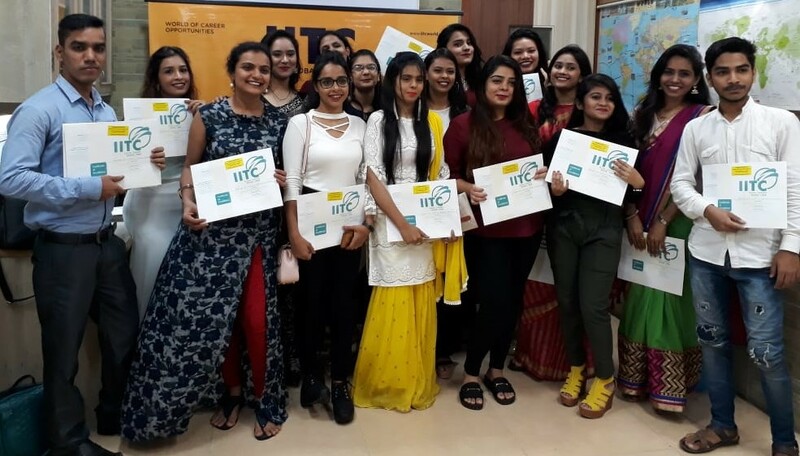 Convocation Ceremony Fashion Designing students from IITC Ghatkopar, Mumbai branch being felicitated by Head of Department Ms. Neha Urval for successfully completing their Diploma course in Fashion Designing. 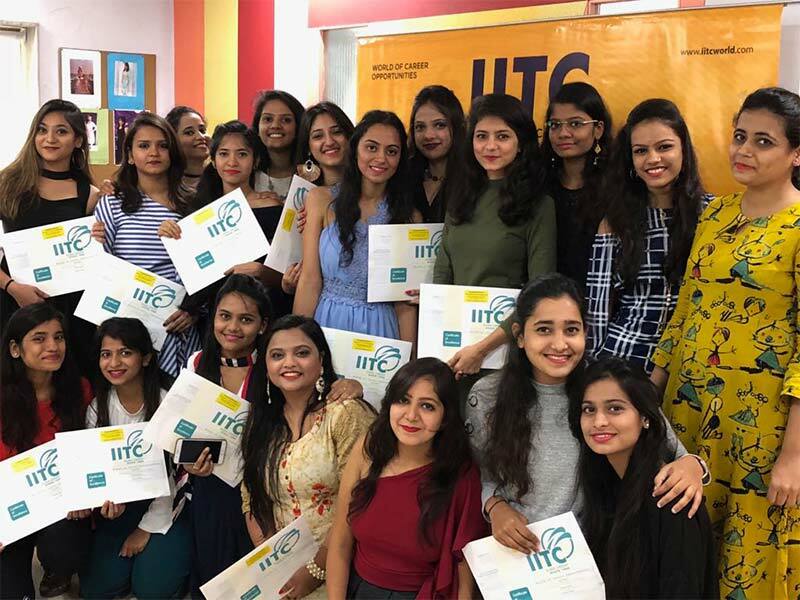 Heartiest Congratulations to all Students! 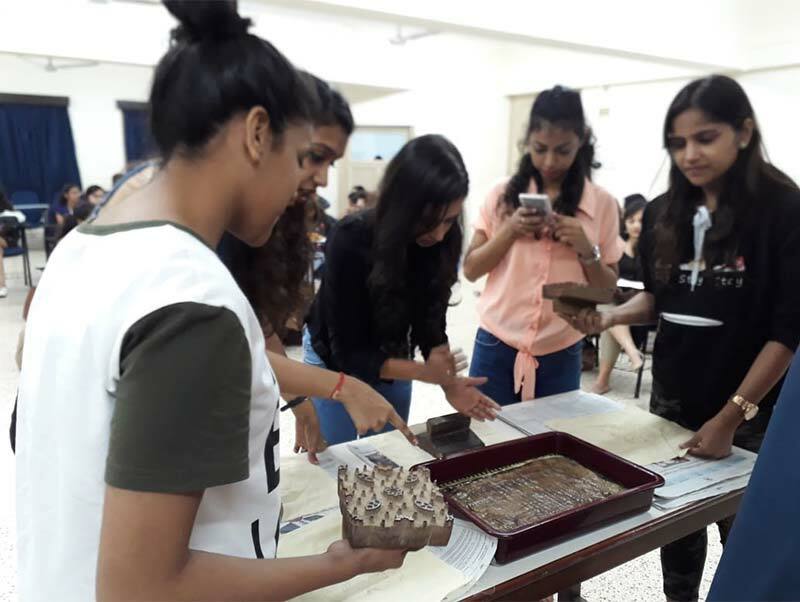 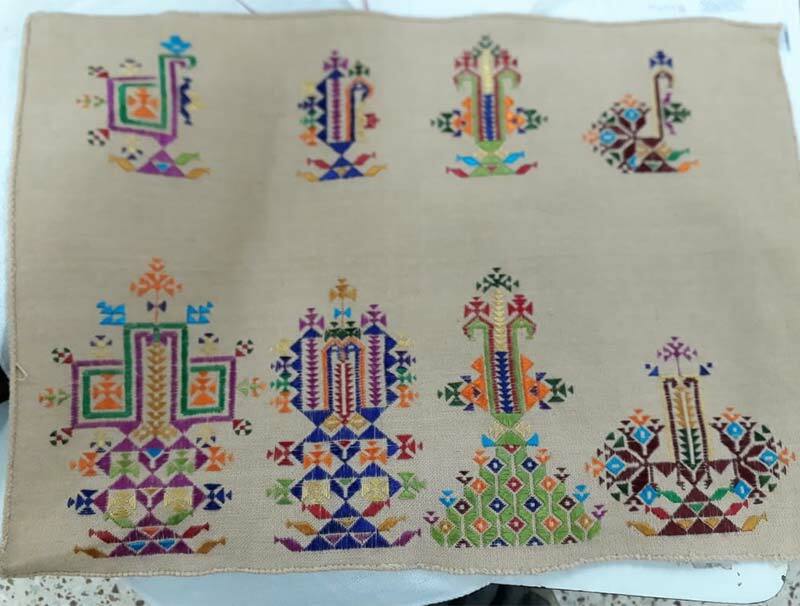 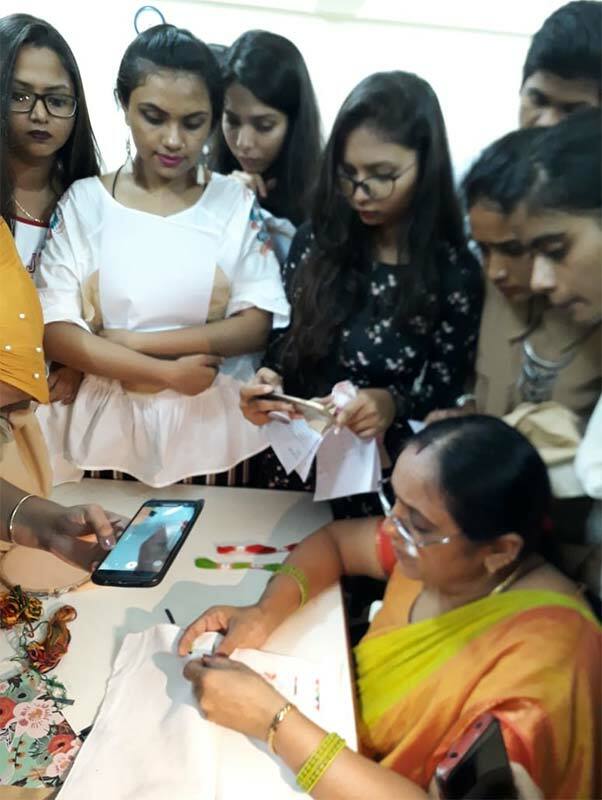 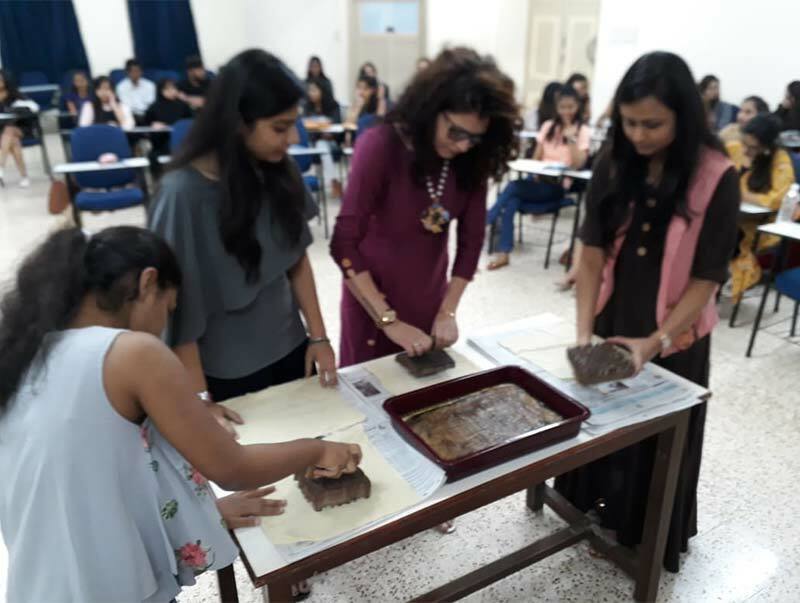 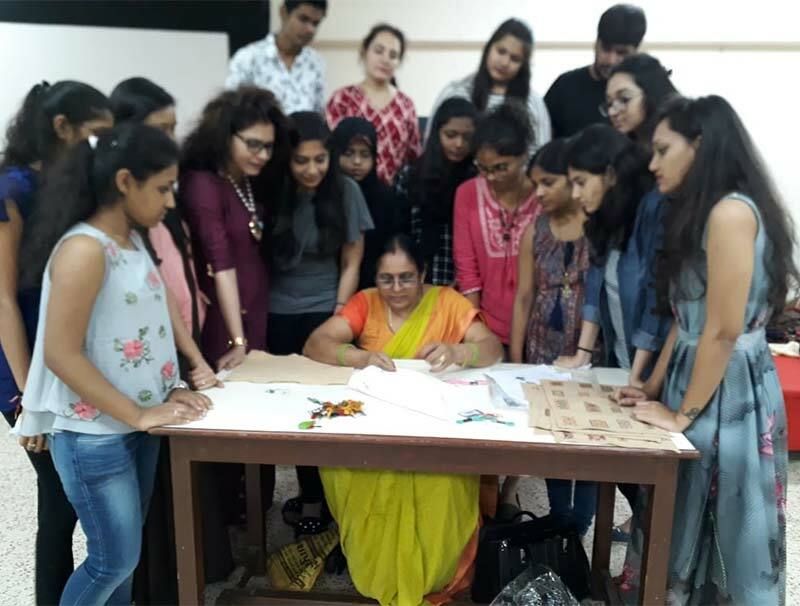 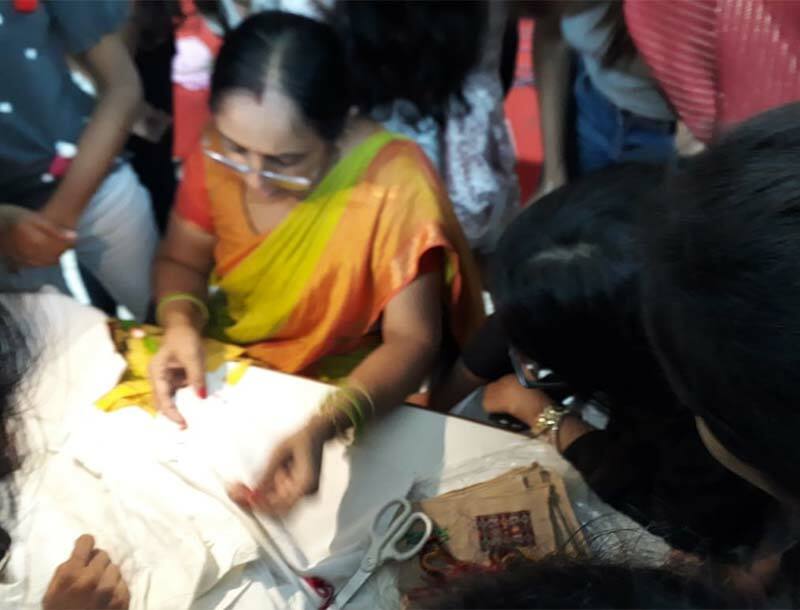 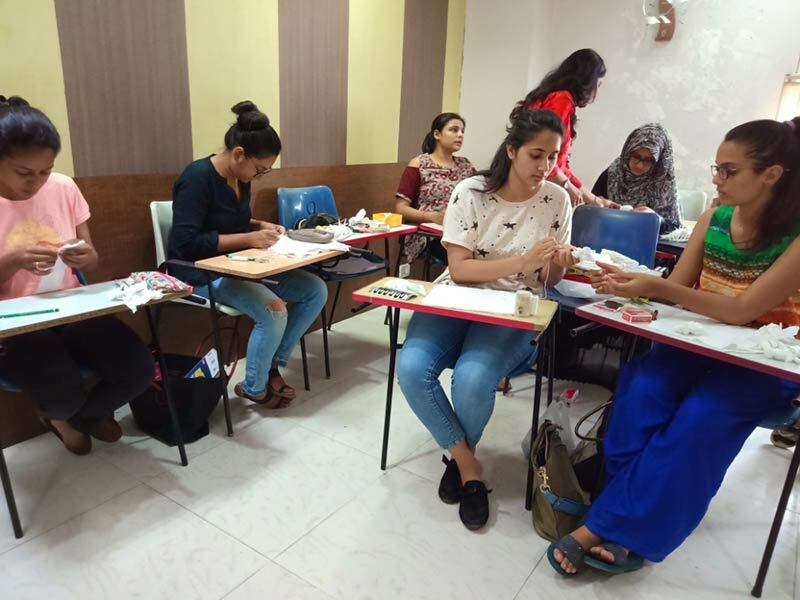 A PRACTICAL WORKSHOP on AJRAKH PRINTING & SUF EMBROIDERY was organized by IITC, Mumbai for their Fashion Designing students jointly with PARAMPARIK KARIGARS from Kutch & Baroda on 14th August 2018. 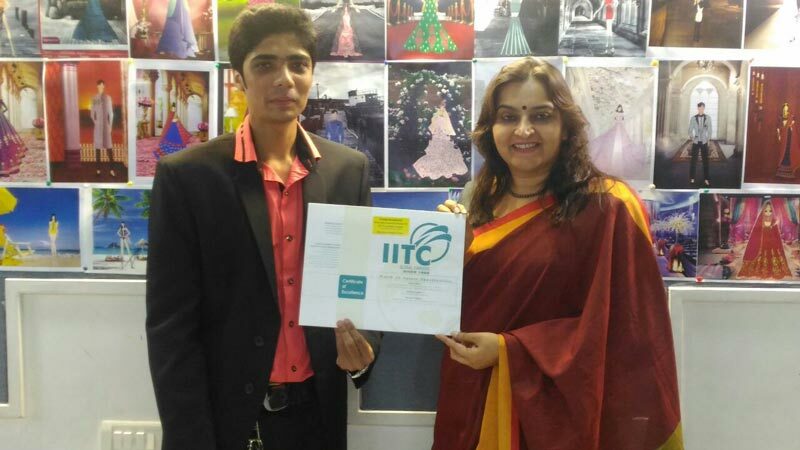 IITC’s Fashion Designing diploma course offers a complete solution for your career in Fashion Industry. 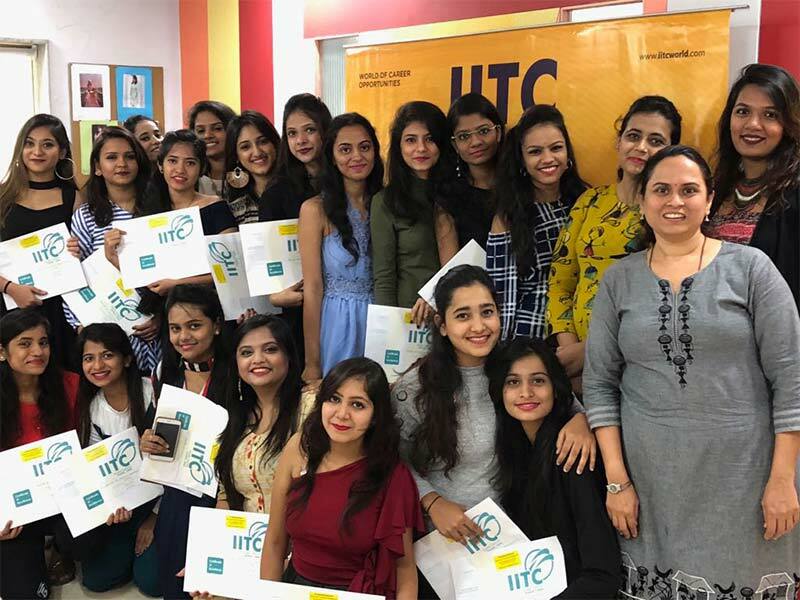 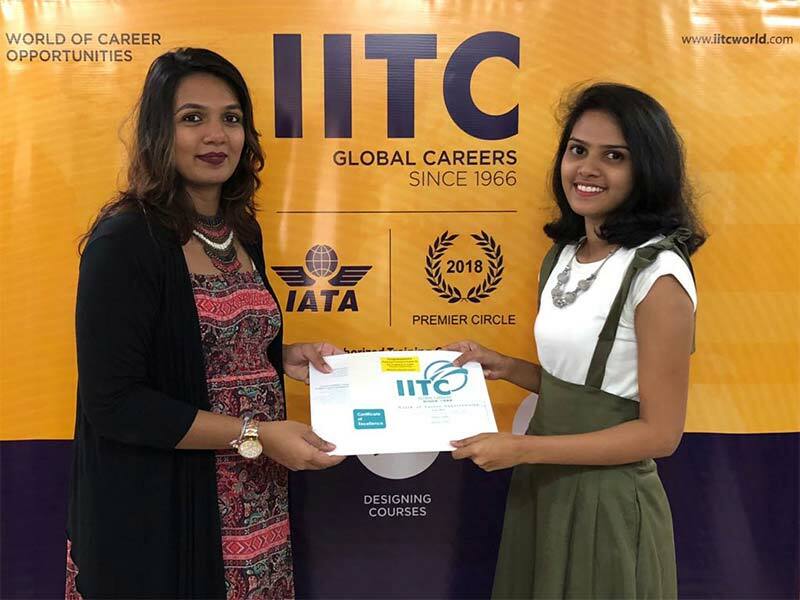 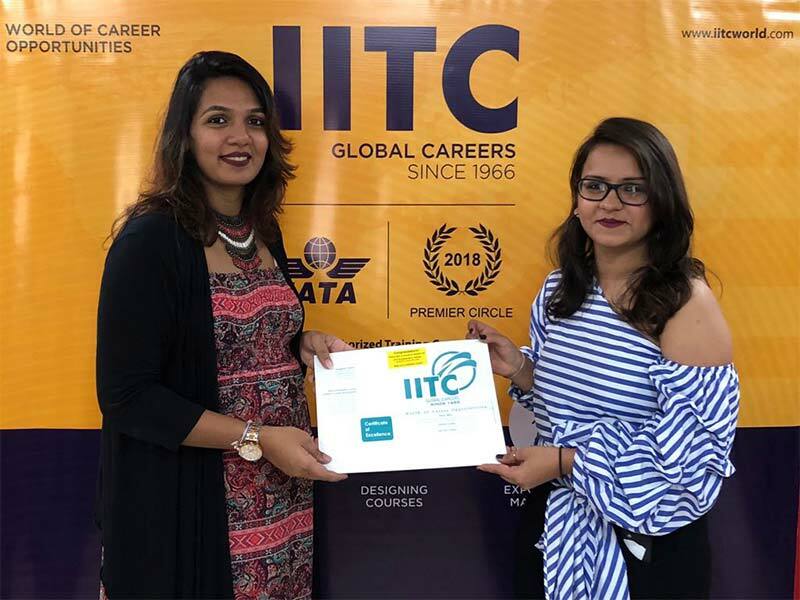 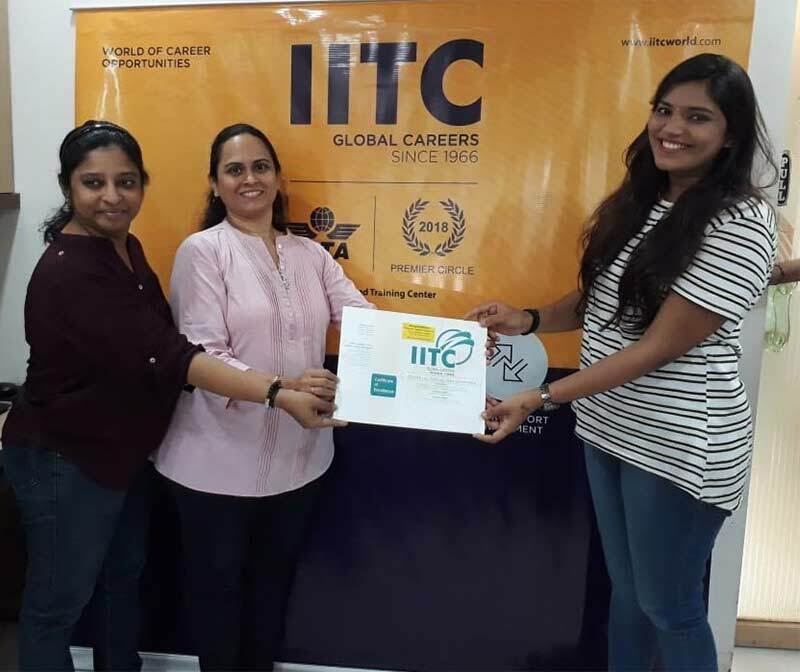 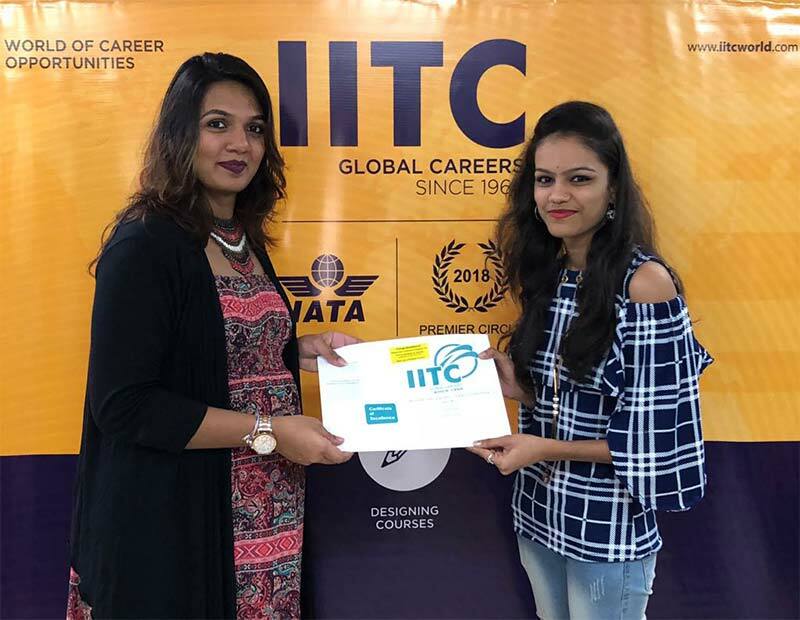 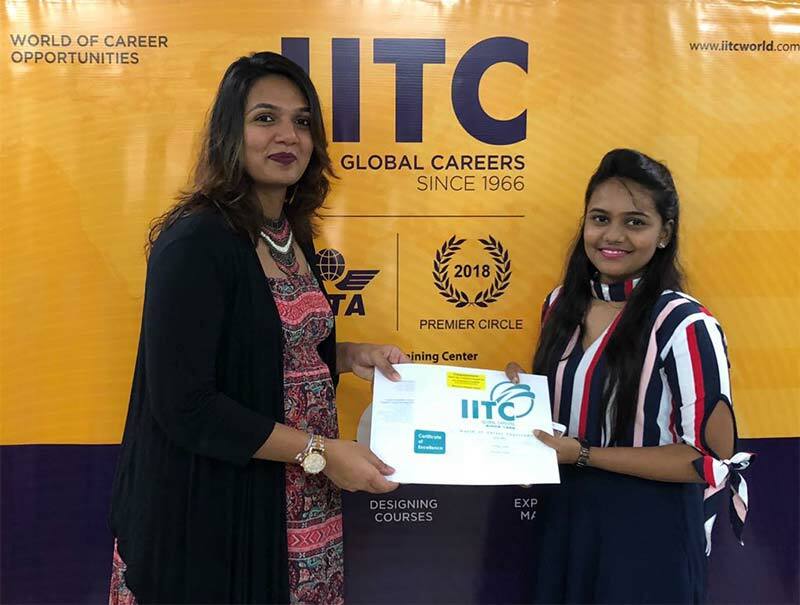 Convocation Ceremony Interior Designing students from IITC Ghatkopar branch being felicitated by their faculty, Ms.Amita Lodaya & Ms. Chitra Bal. 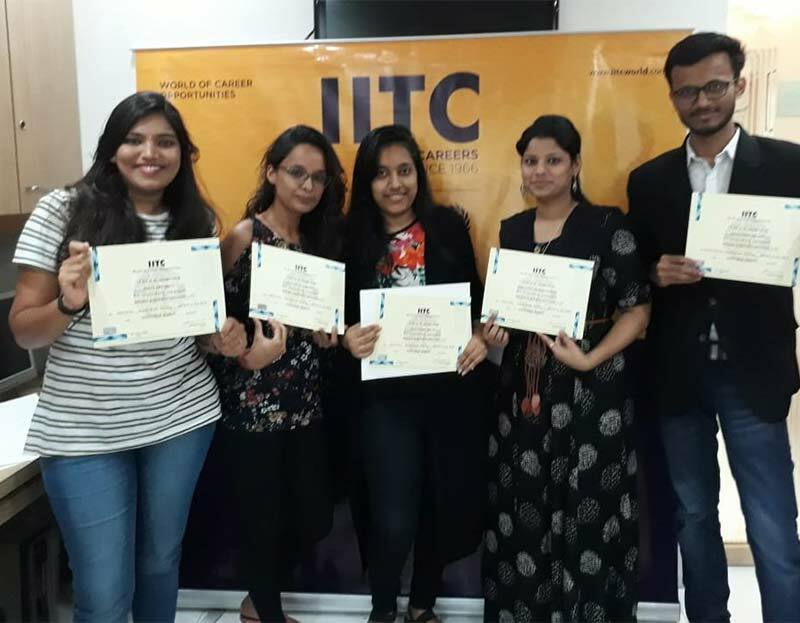 Heartiest Congratulations to all Students! 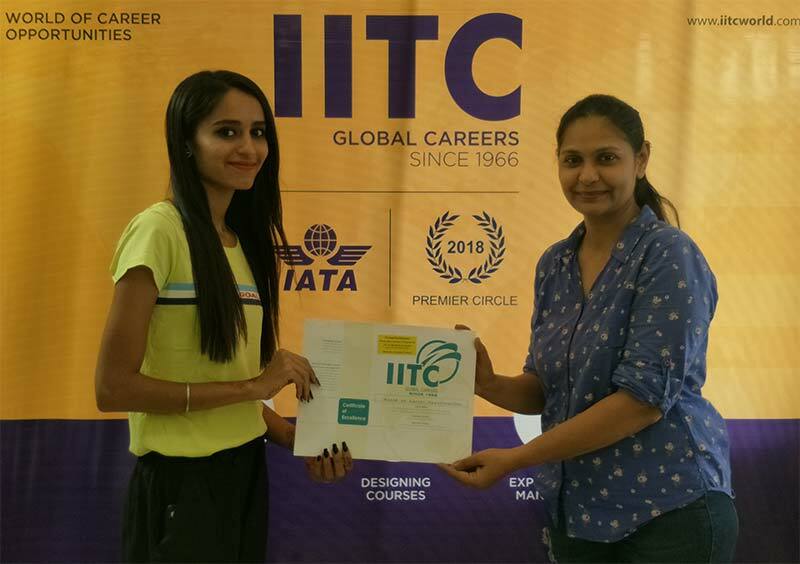 IITC Wishes you all a bright future & a successful career in the Interior Designing Industry. 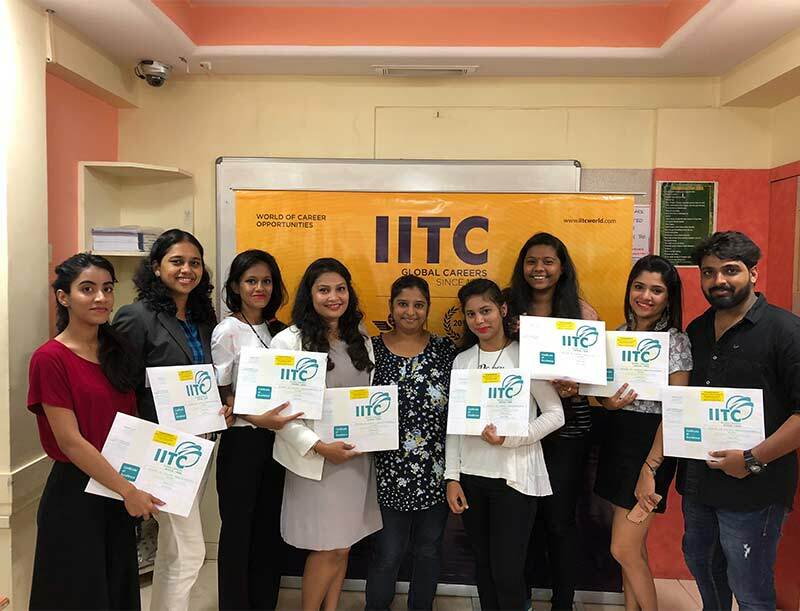 Convocation Ceremony Interior Designing students from IITC Thane branch being felicitated by their faculty, Ms.Amita Lodaya. 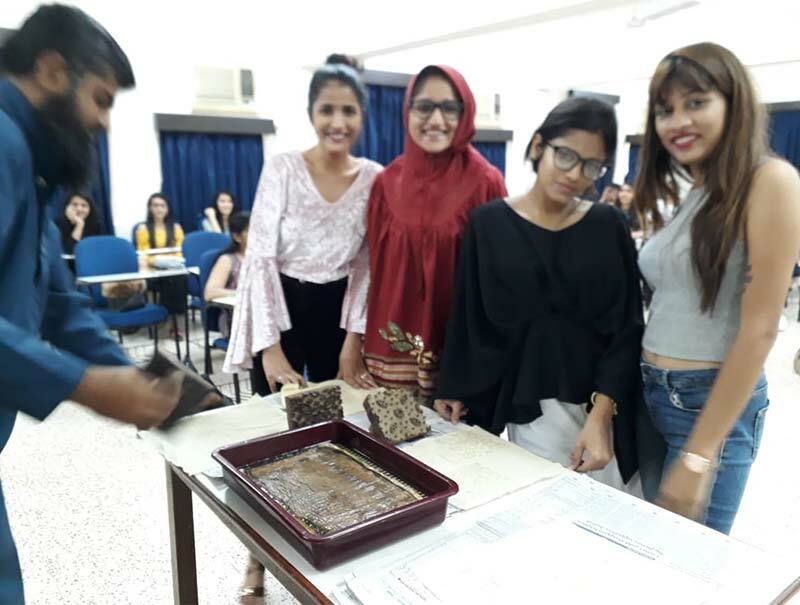 Heartiest Congratulations to all Students! 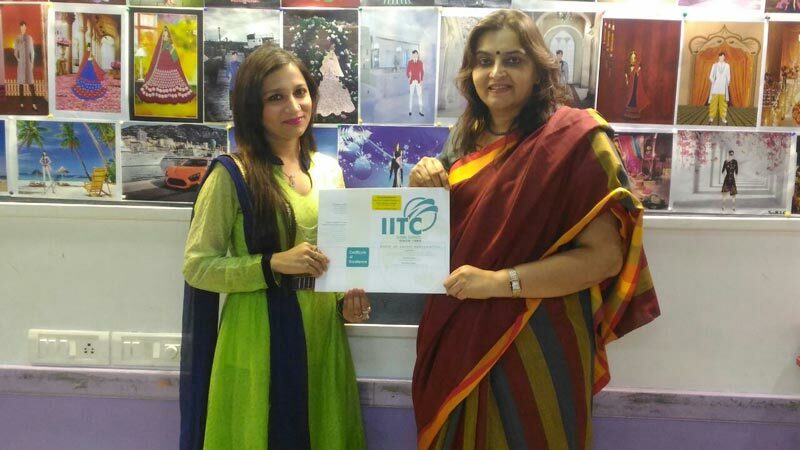 IITC Wishes you all a bright future & a successful career in the Interior Designing Industry. 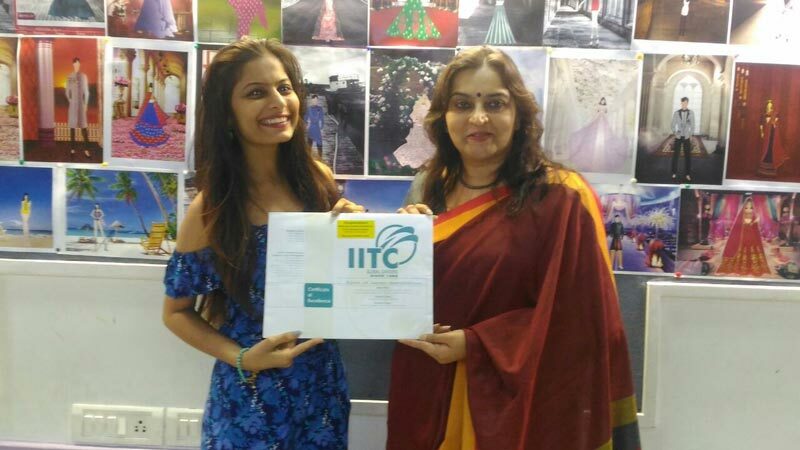 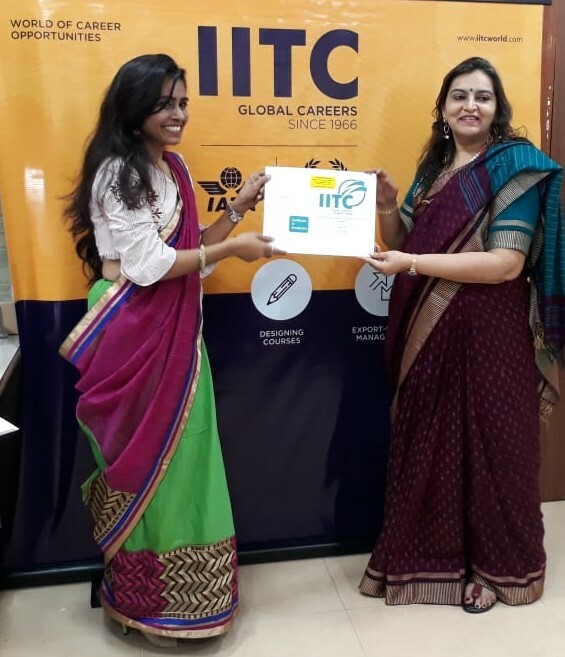 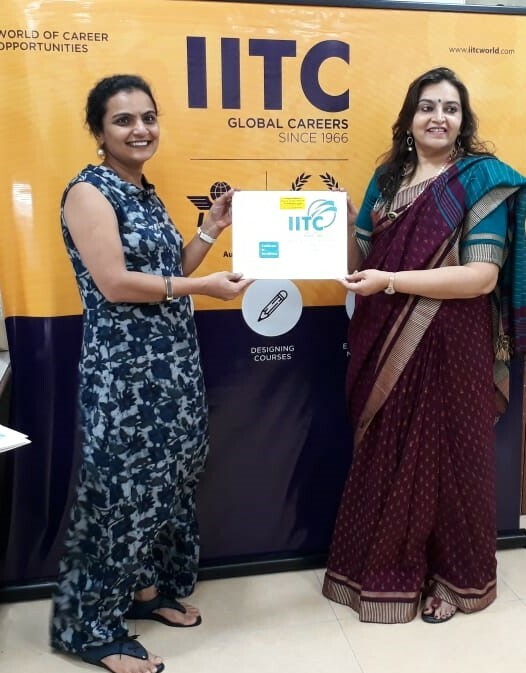 Convocation Ceremony Interior Designing students from IITC Ahmedabad branch being felicitated by their faculty, Ms.Sheetal Thakkar. 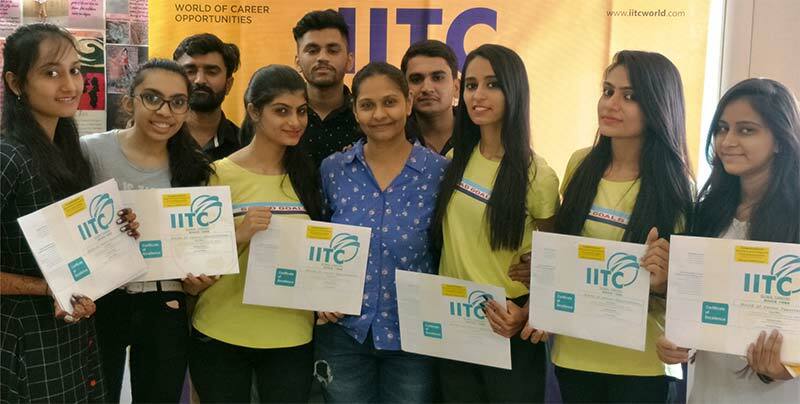 Heartiest Congratulations to all Students! 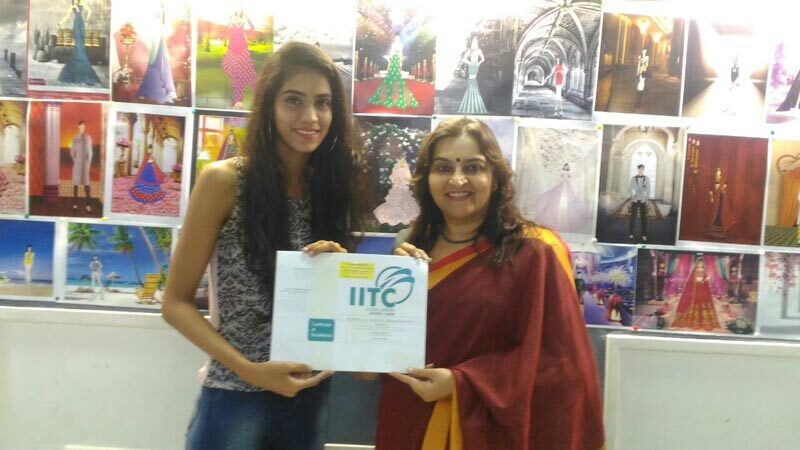 IITC Wishes you all a bright future & a successful career in the Interior Designing Industry. 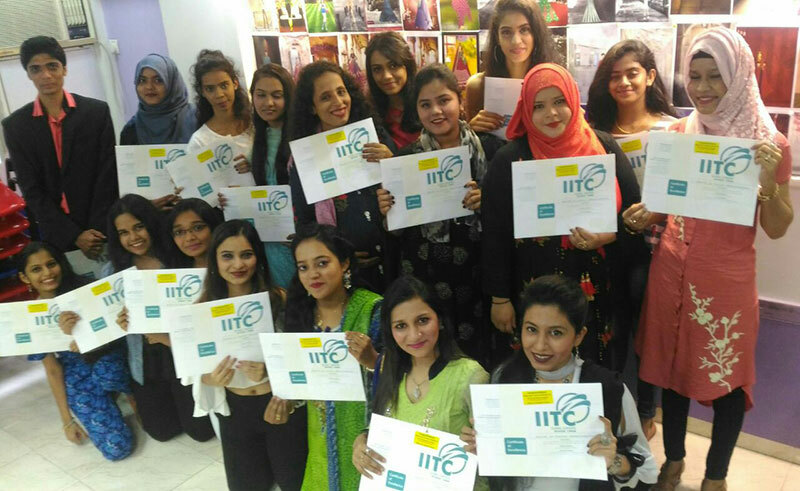 Convocation Ceremony Fashion Designing students from IITC Churchgate branch being felicitated by their faculty, Ms.Neha Urval. 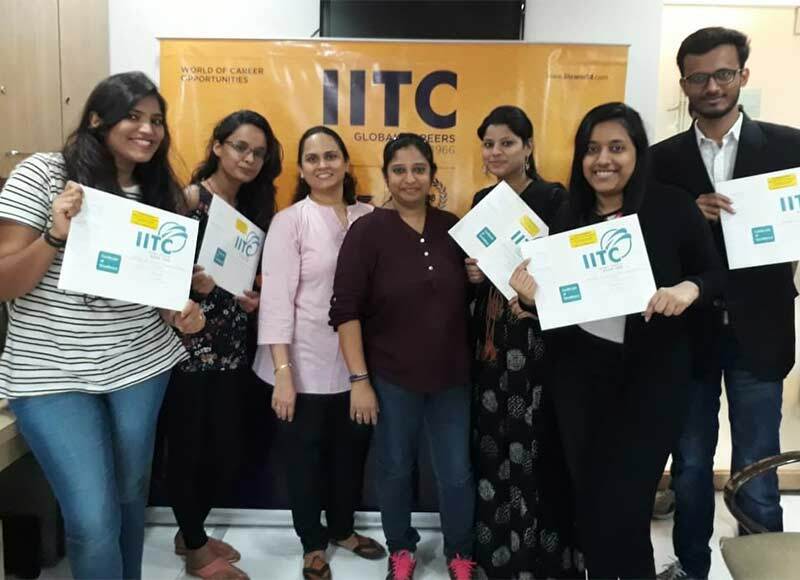 Heartiest Congratulations to all ! 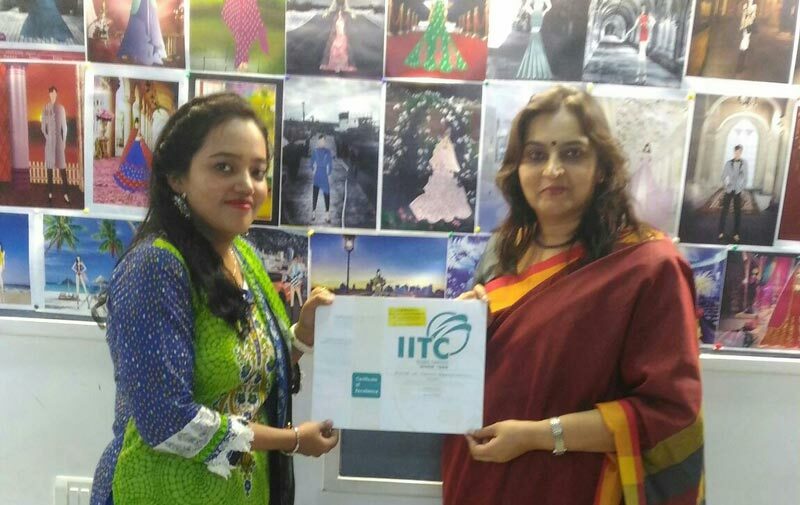 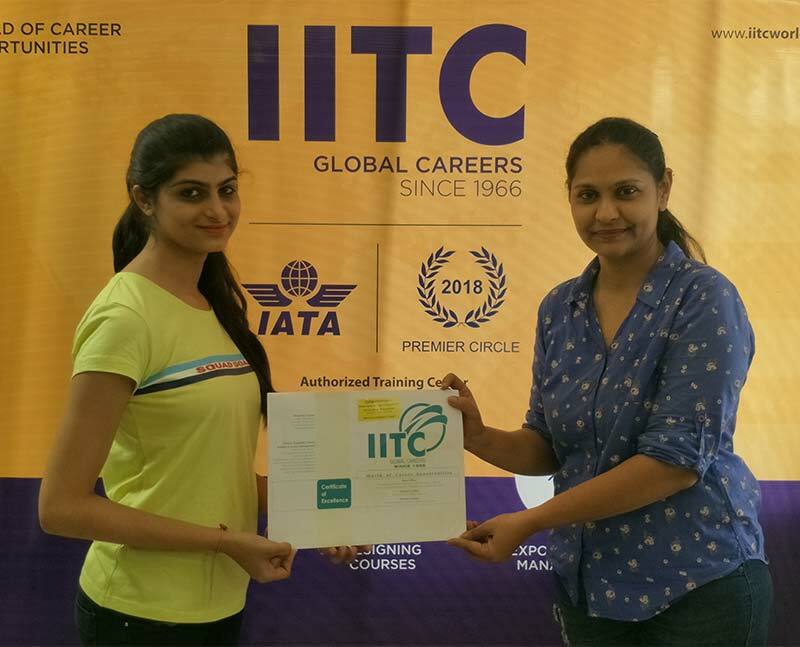 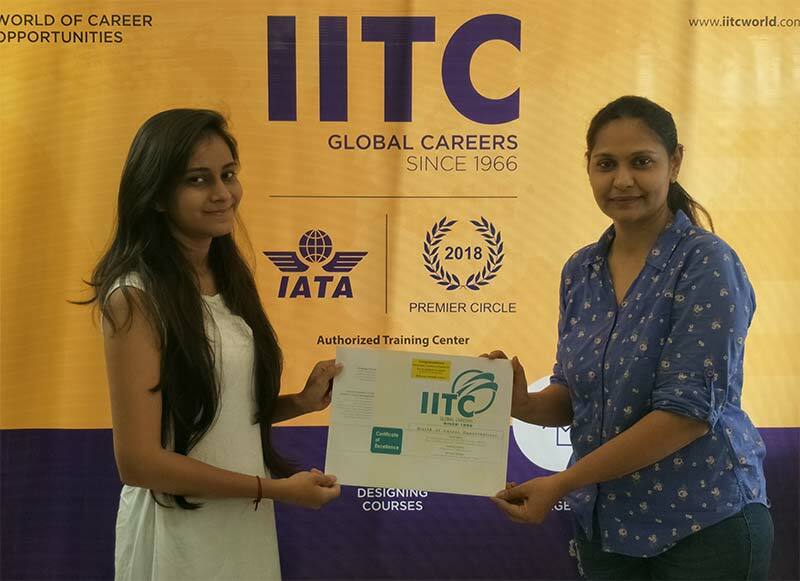 IITC Wishes you all a bright future & a successful career in the Fashion Designing Industry. 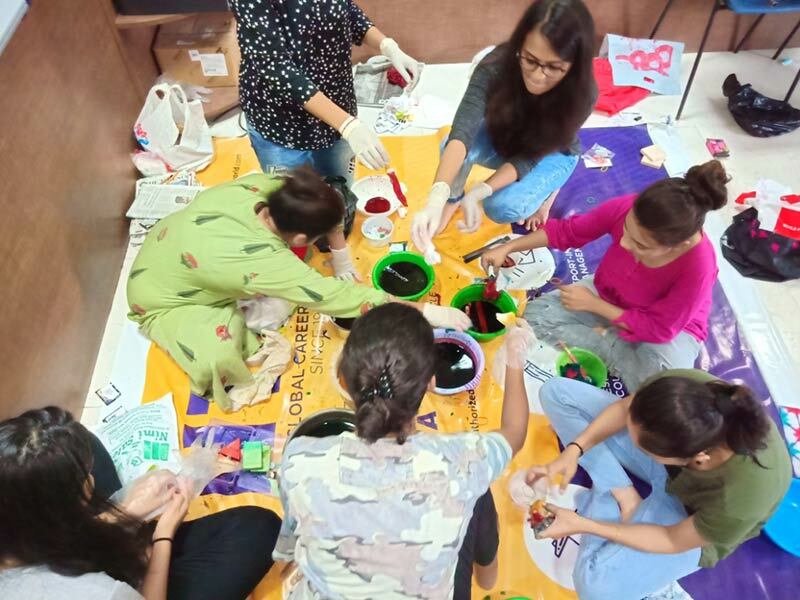 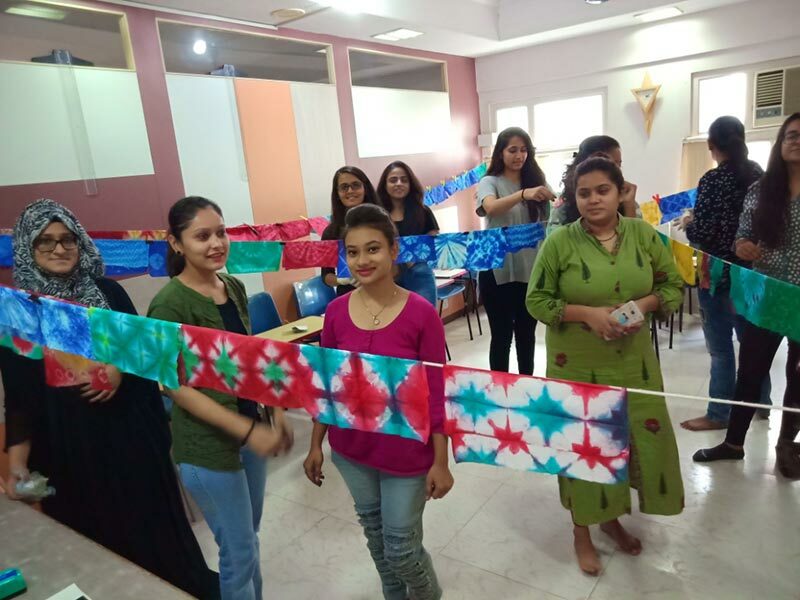 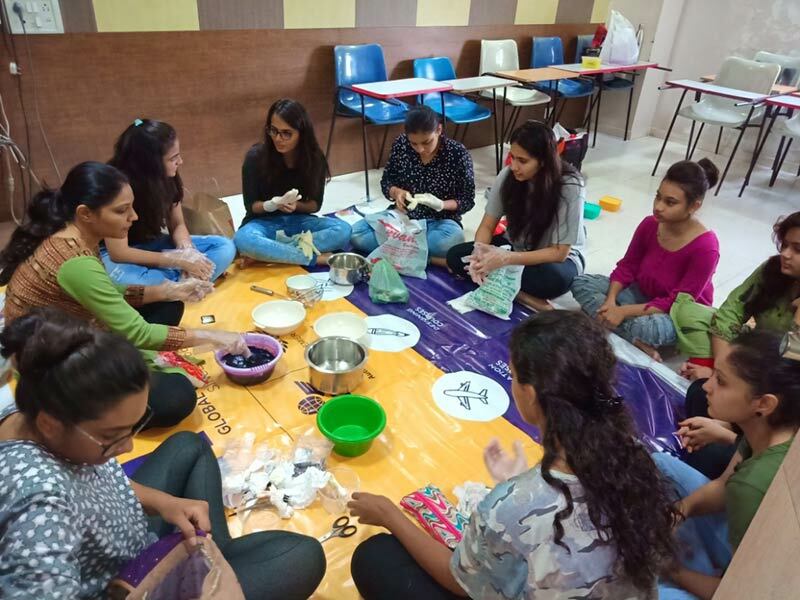 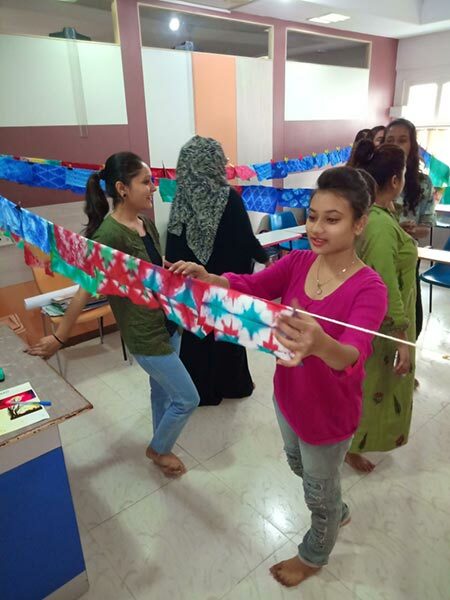 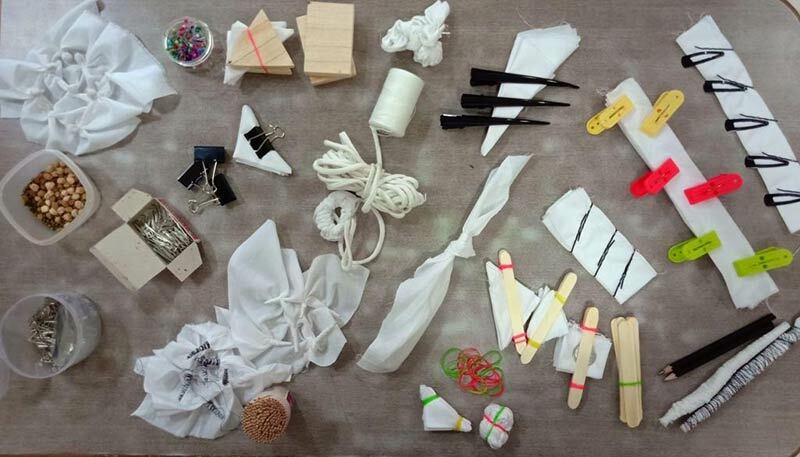 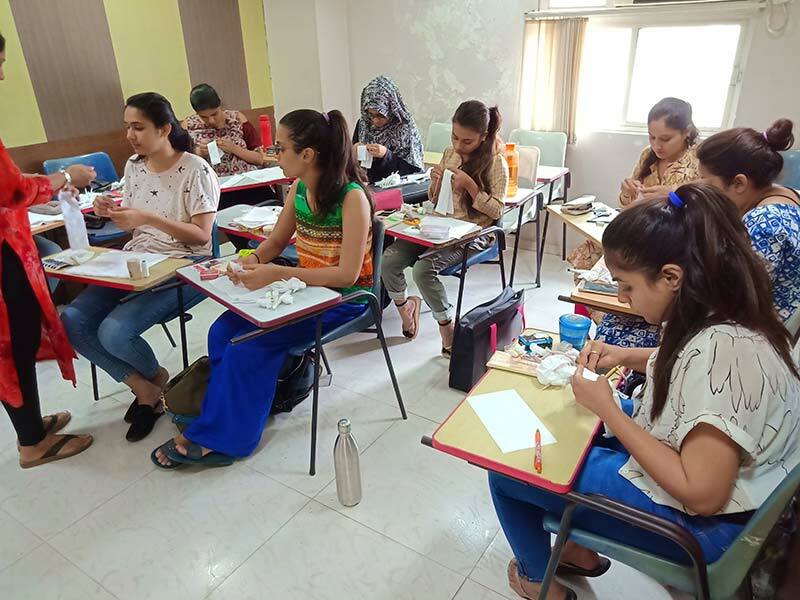 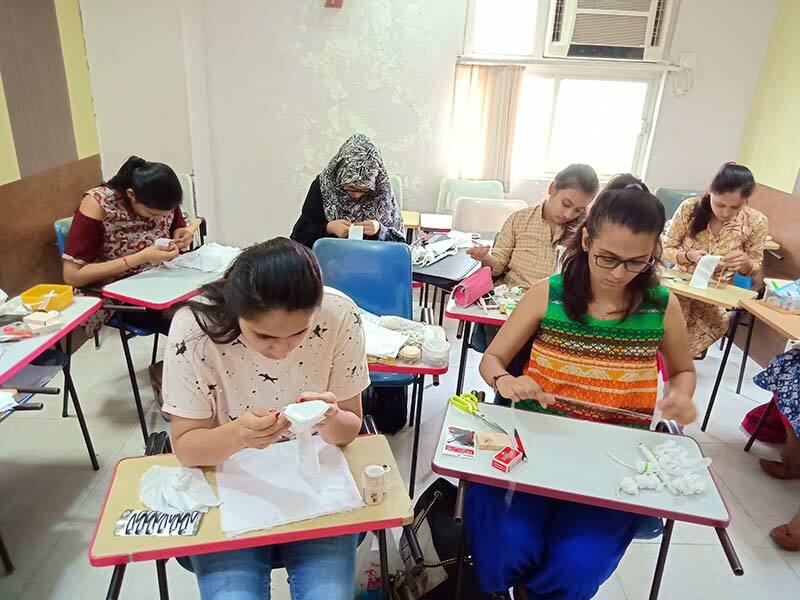 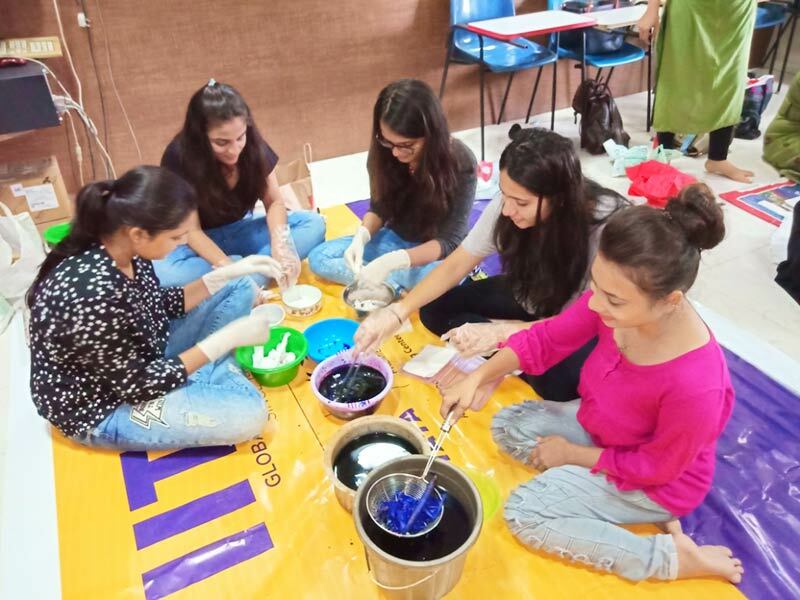 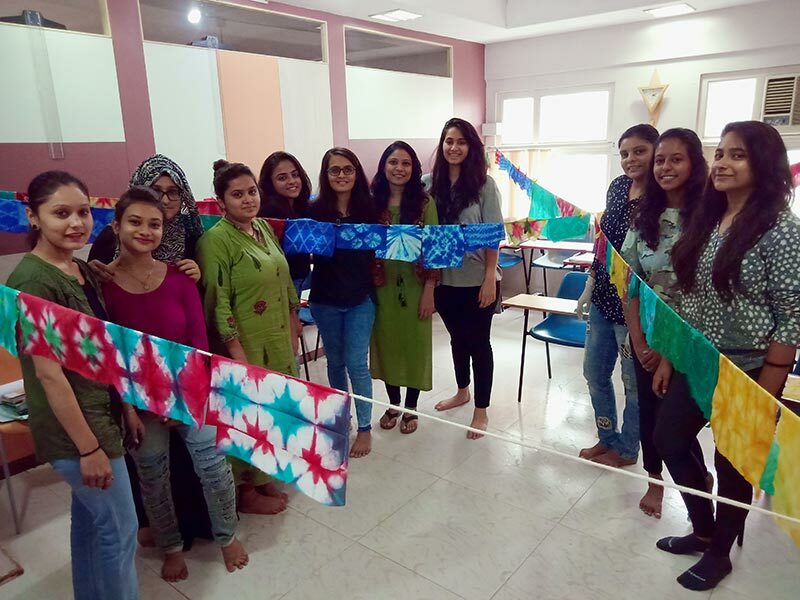 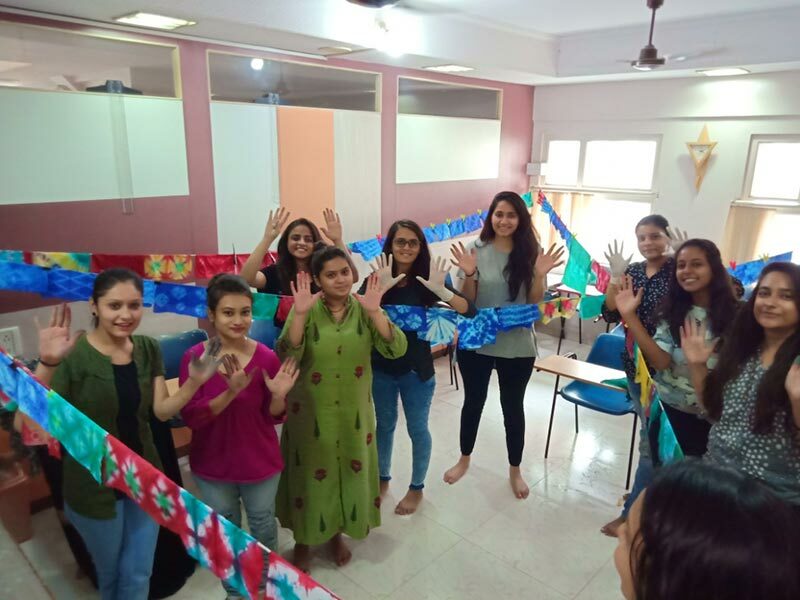 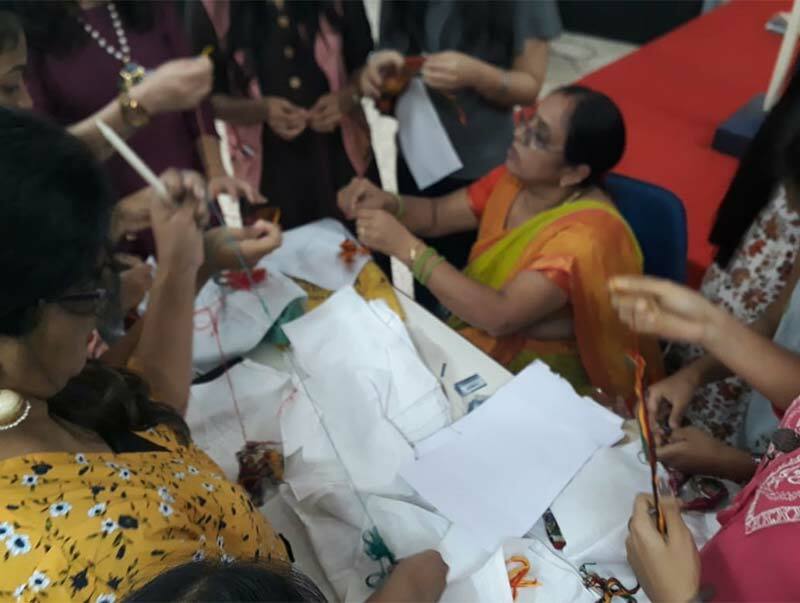 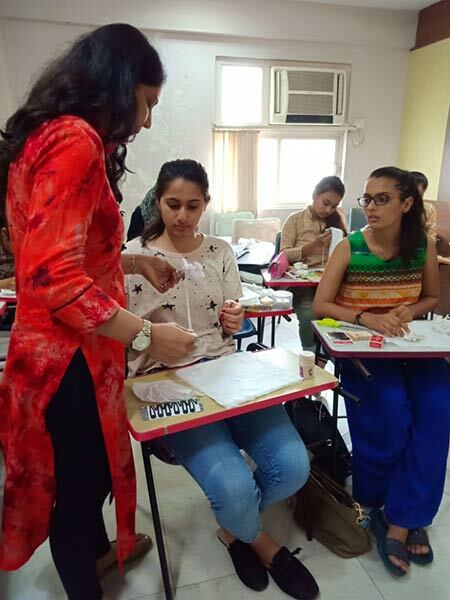 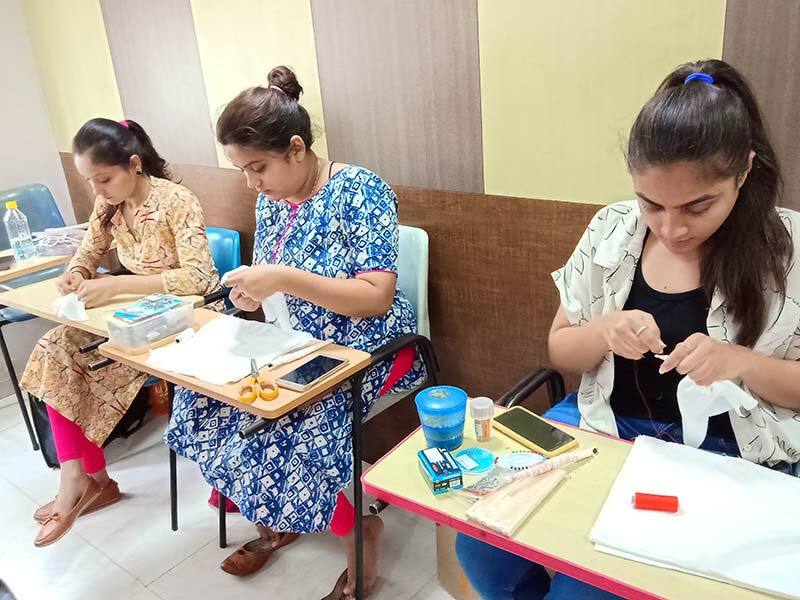 A practical workshop on Textiles was conducted for Fashion Designing students of IITC Ahmedabad covering various effects of Tying like Plangi, Bandhani, Tritik & different types of Shibori like Kuma, Miura, Arashi etc. 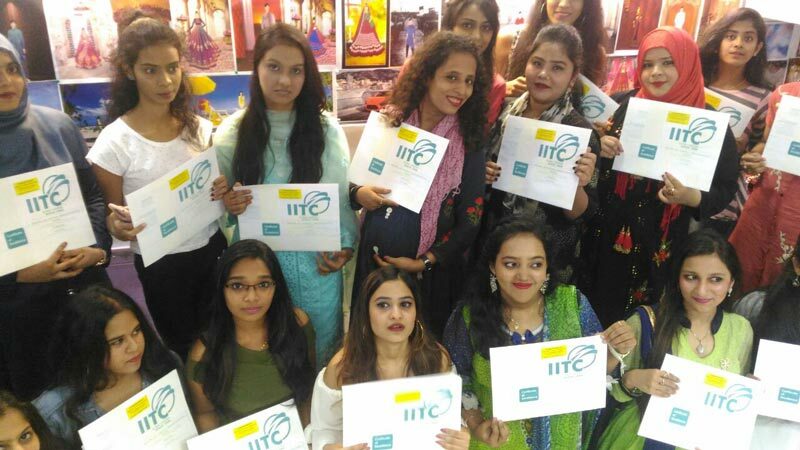 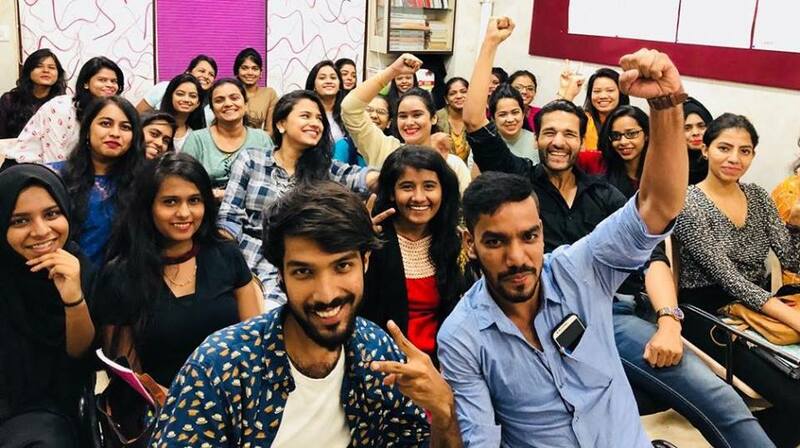 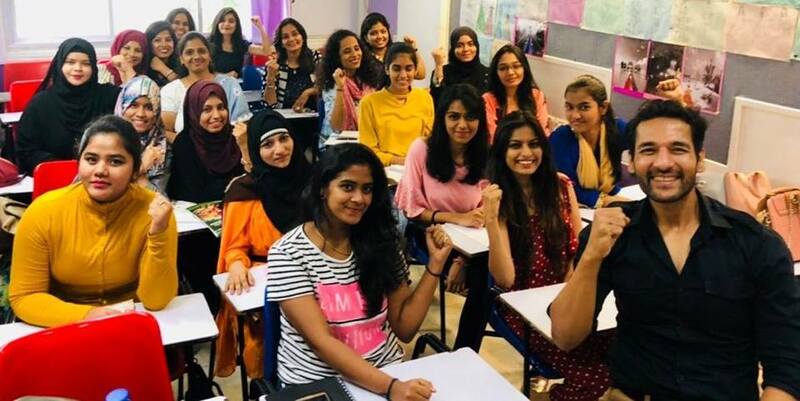 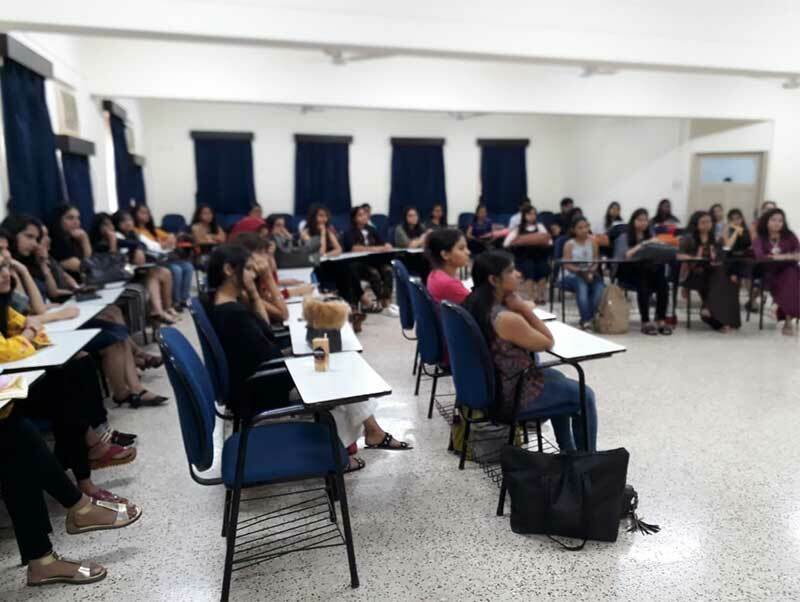 Motivational Session on Mind Power by Life Coach & Celebrity, Mr. Umesh Pherwani for the FASHION DESIGNING students of IITC Churchgate, Ghatkopar, Mumbai & Navpada, Thane center. 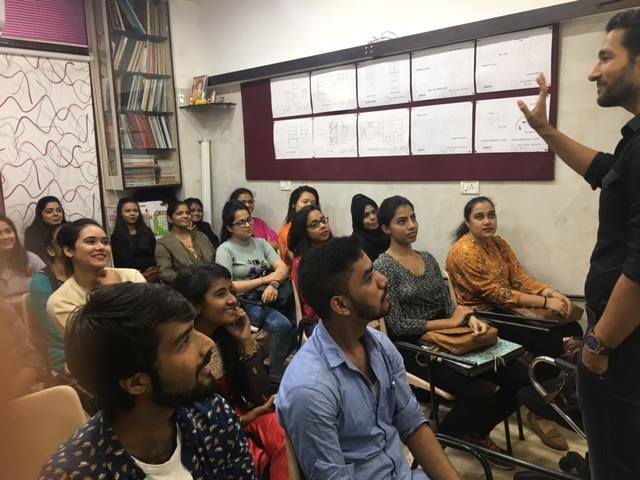 Umesh Pherwani is a stand-up comedian, actor, mind expert and a trainer in Neuro-Linguistic Programming. 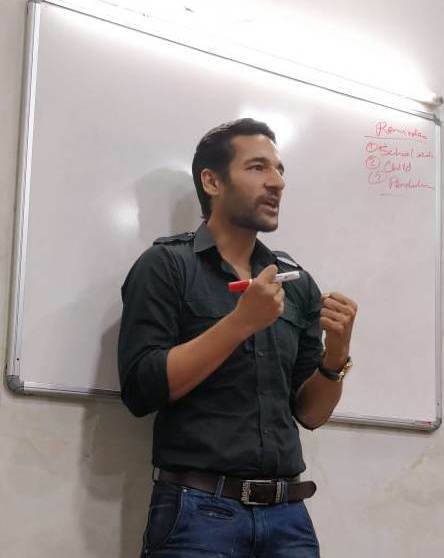 He has authored 2 books “Are you out of your mind” and “The Mind Switch”. 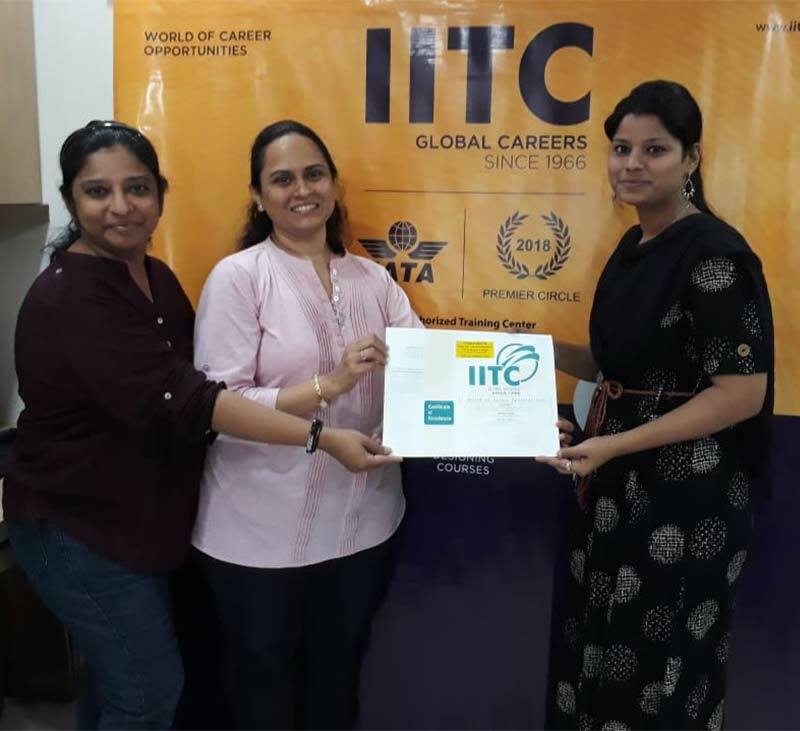 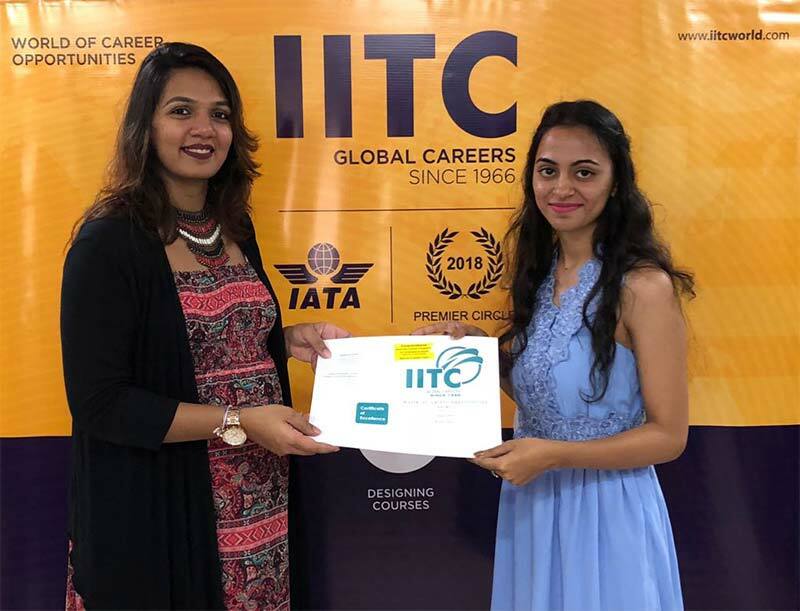 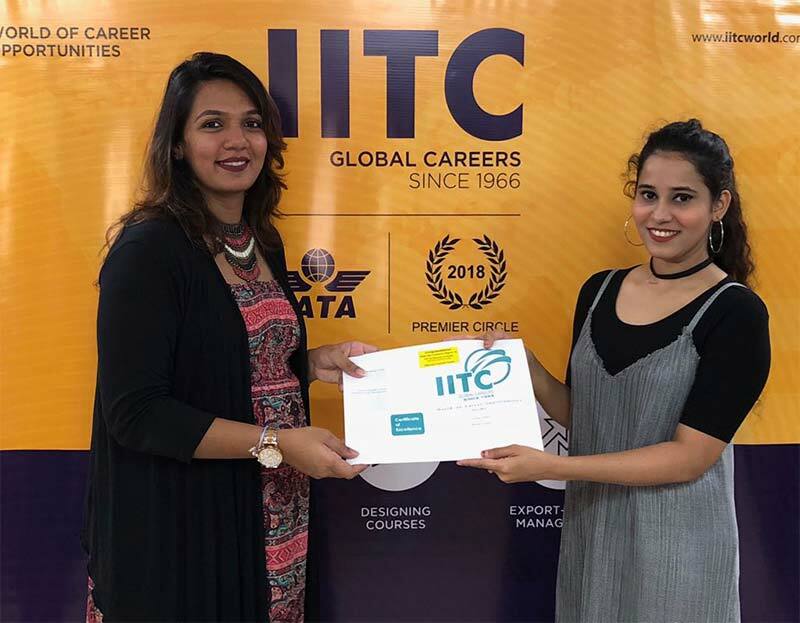 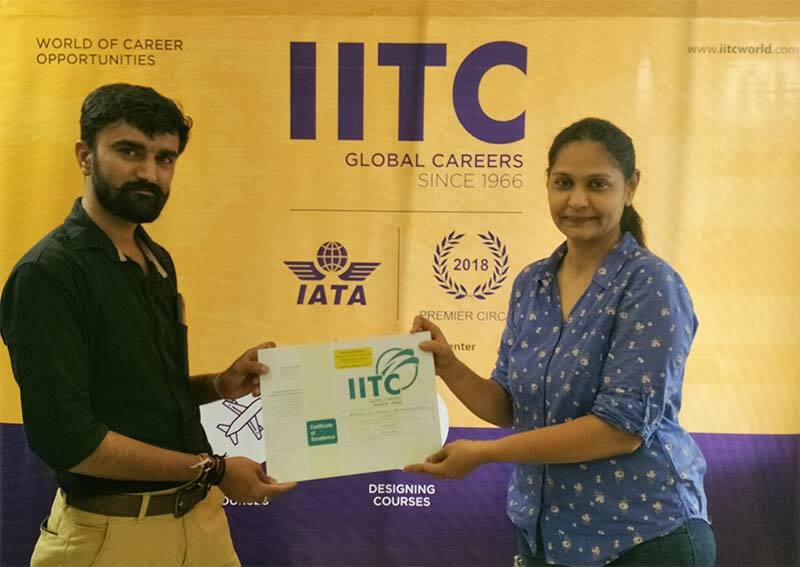 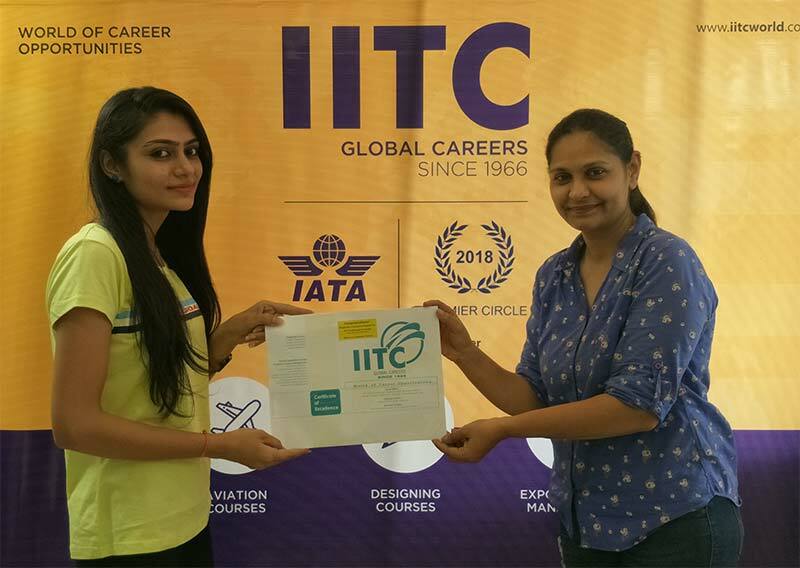 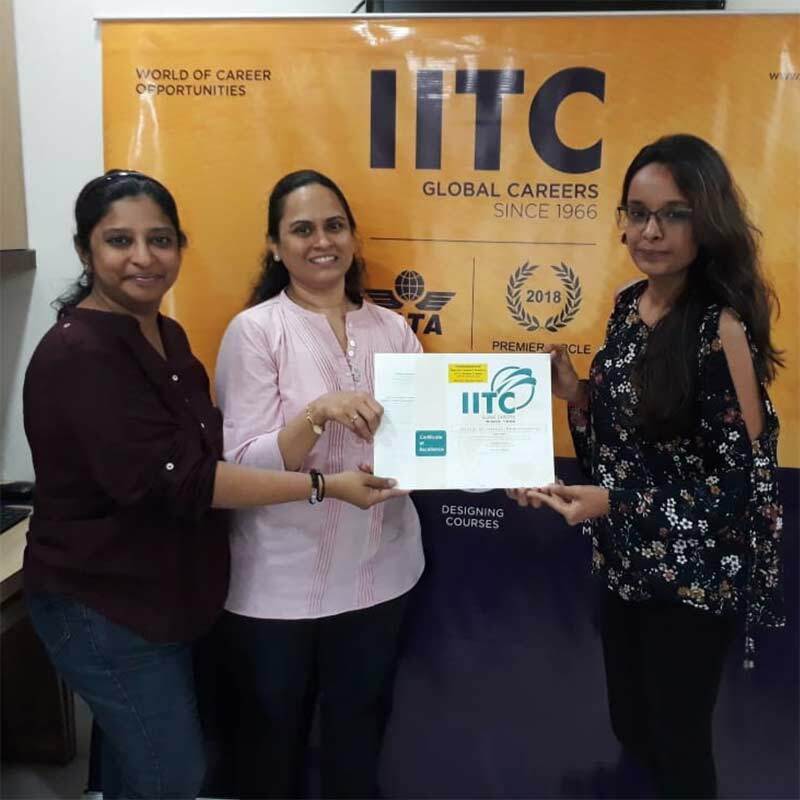 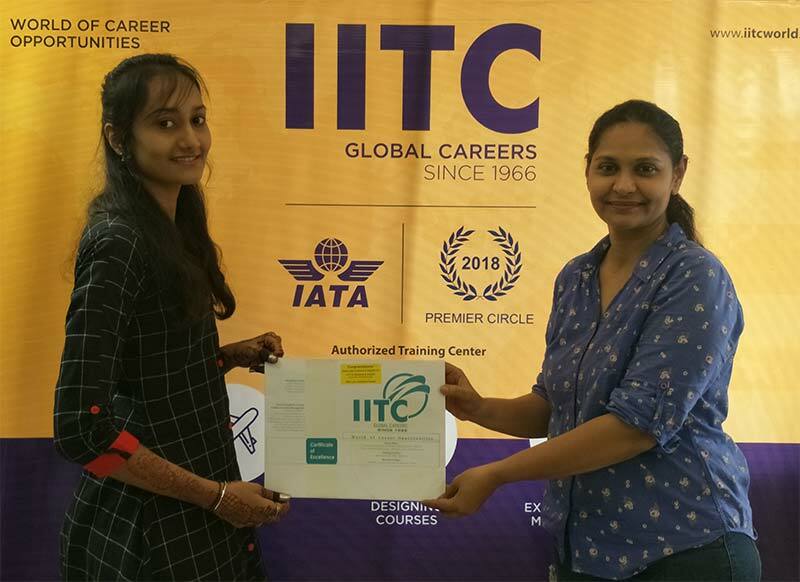 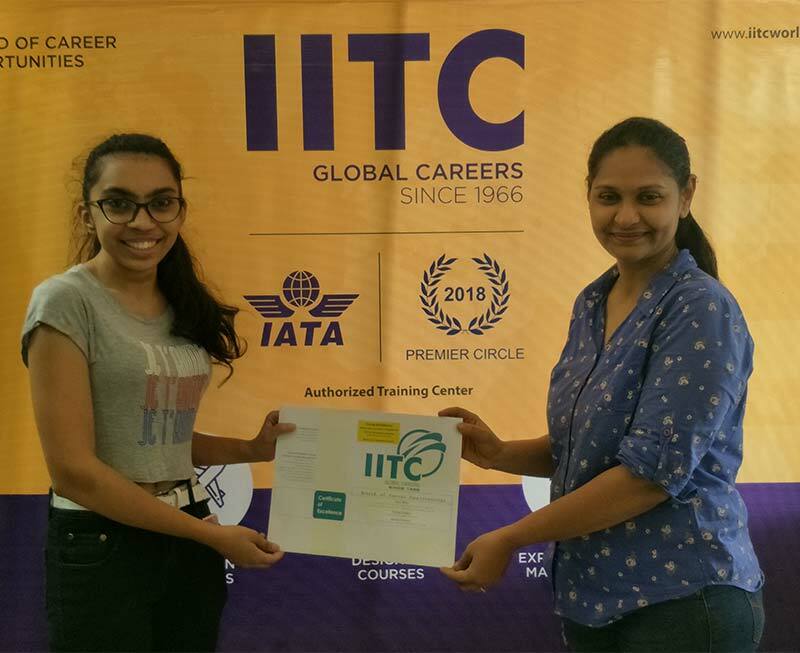 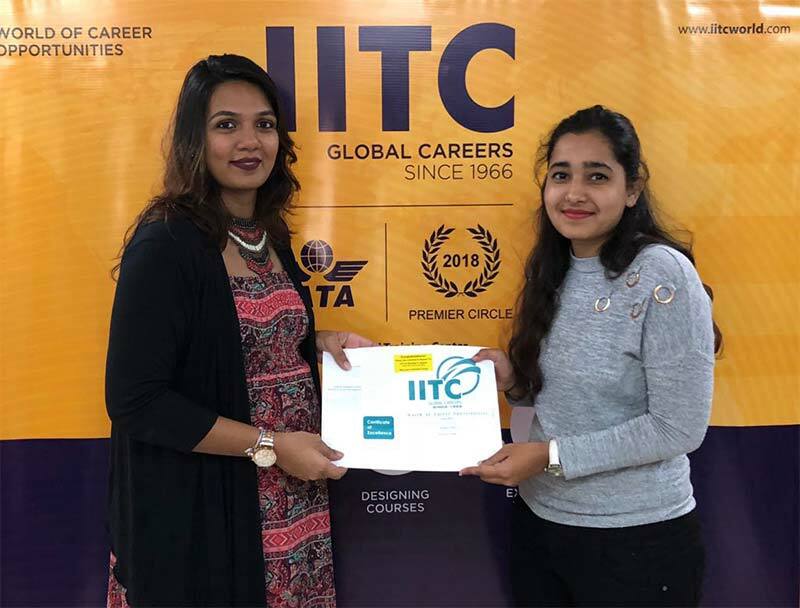 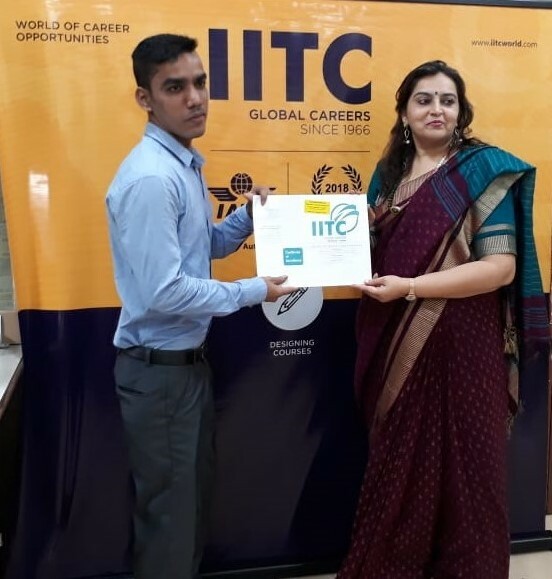 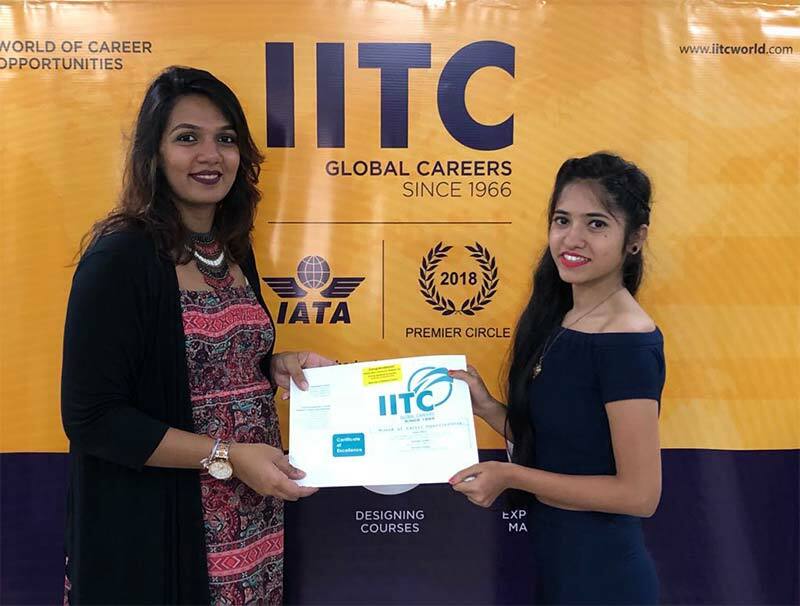 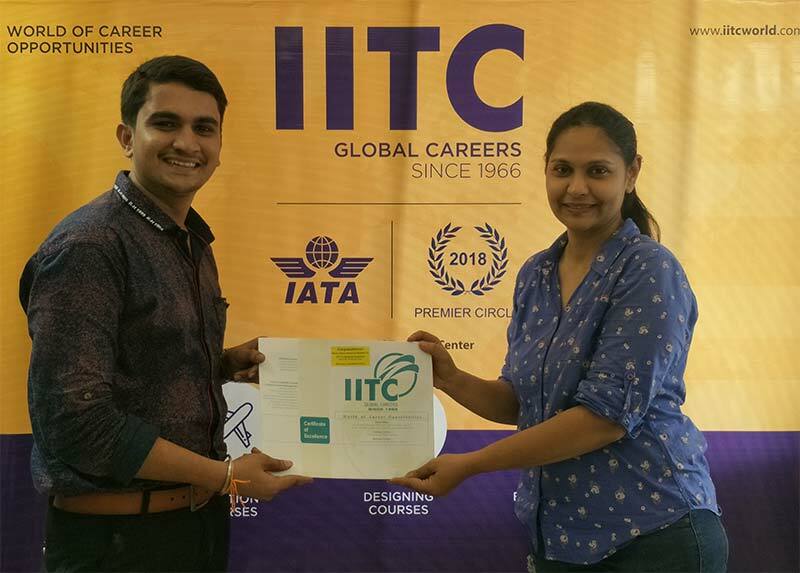 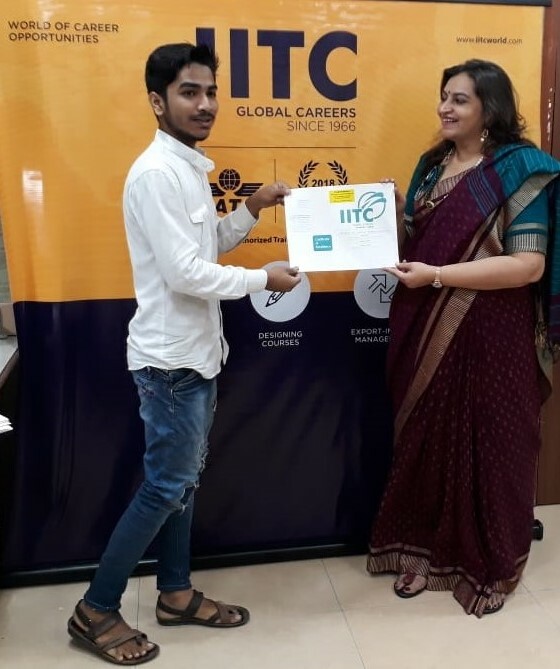 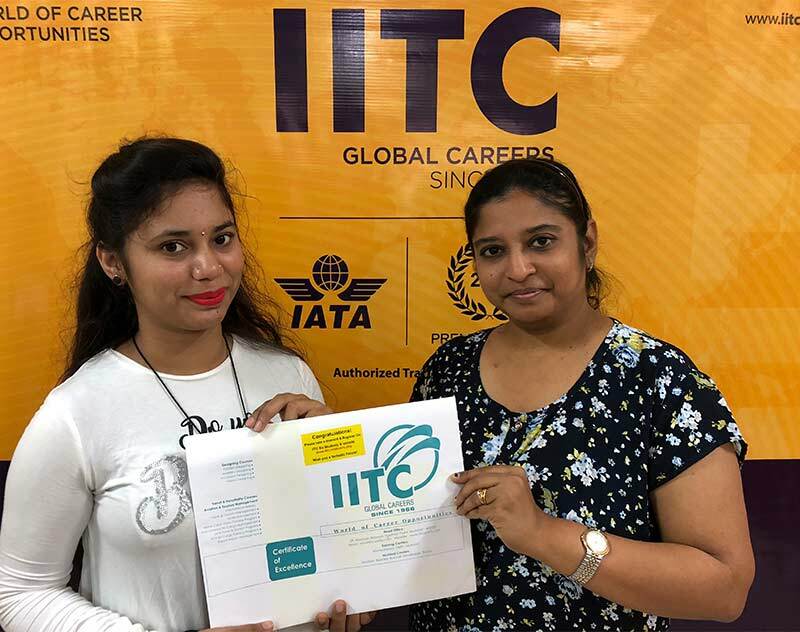 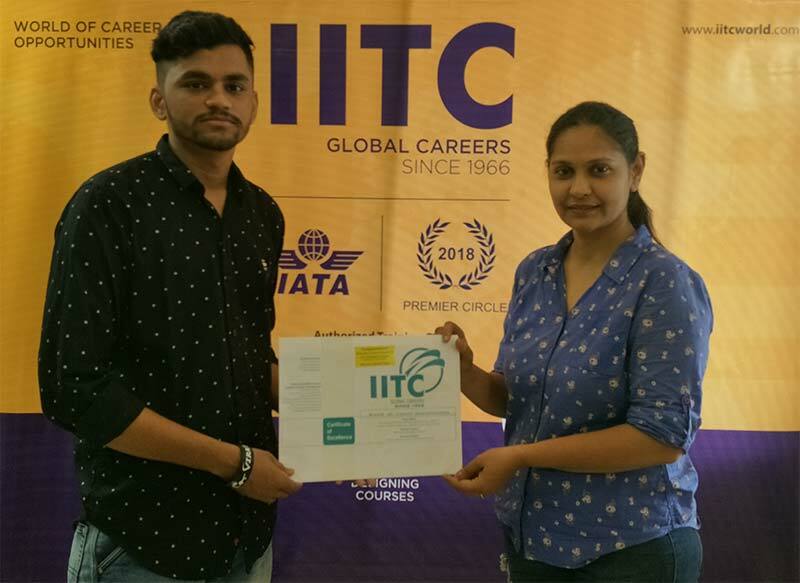 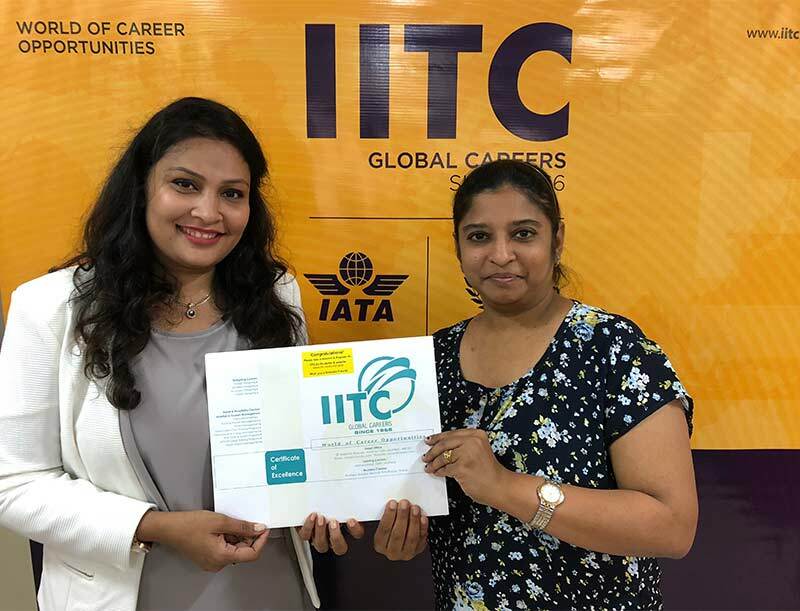 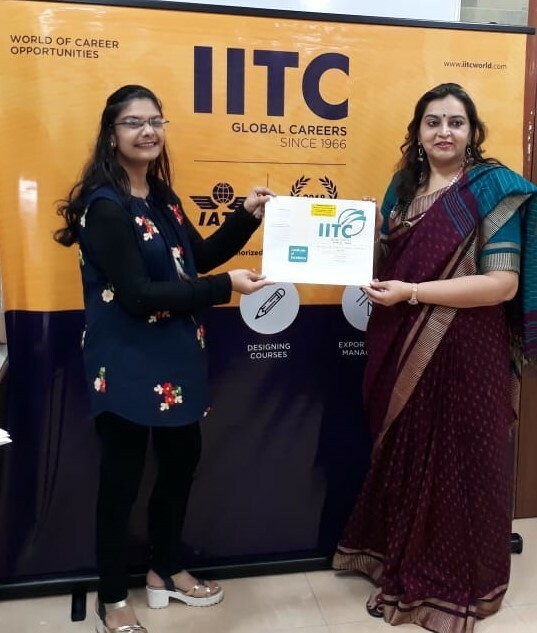 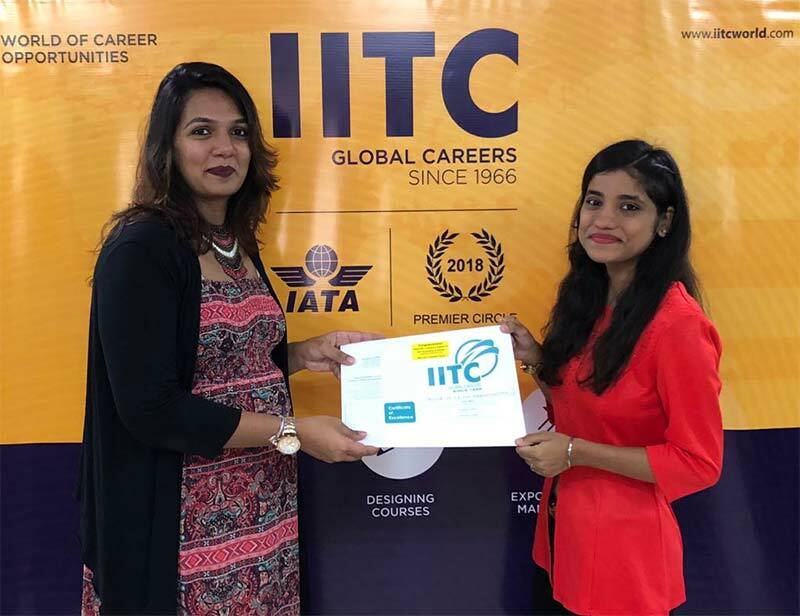 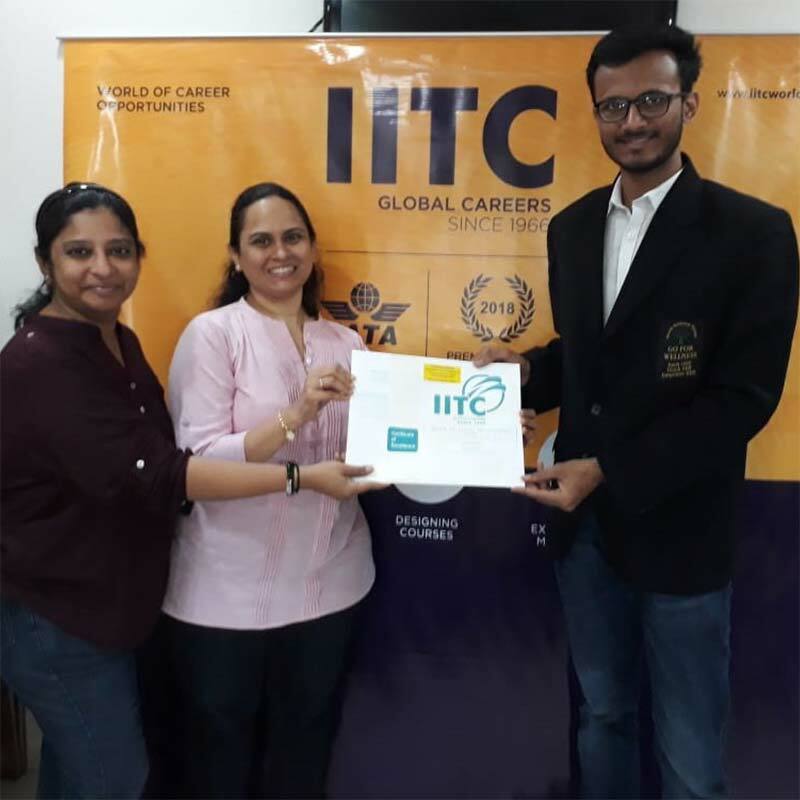 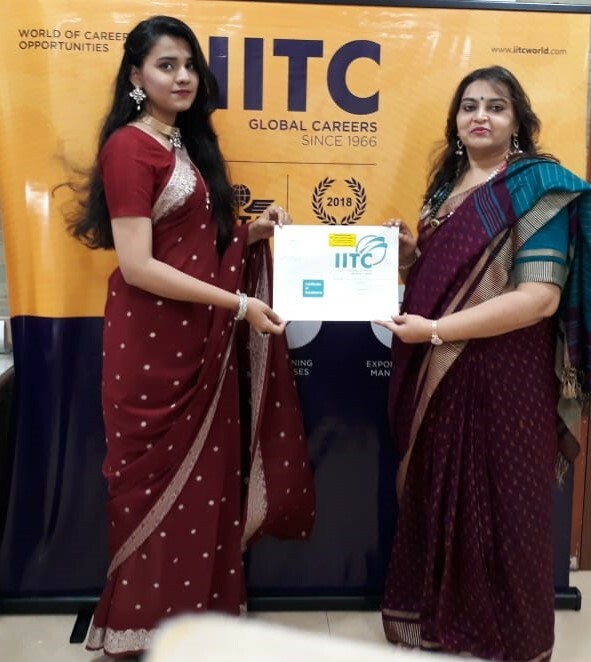 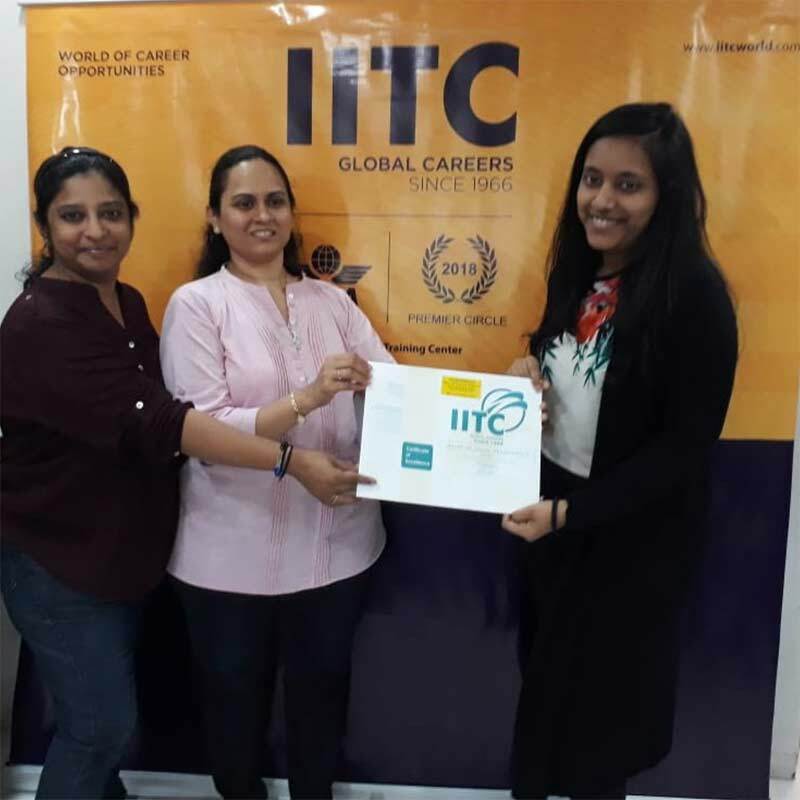 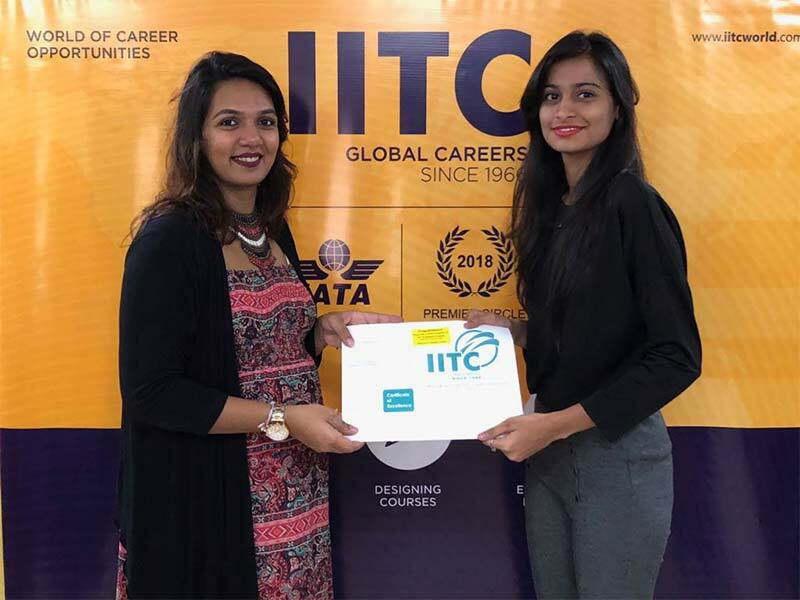 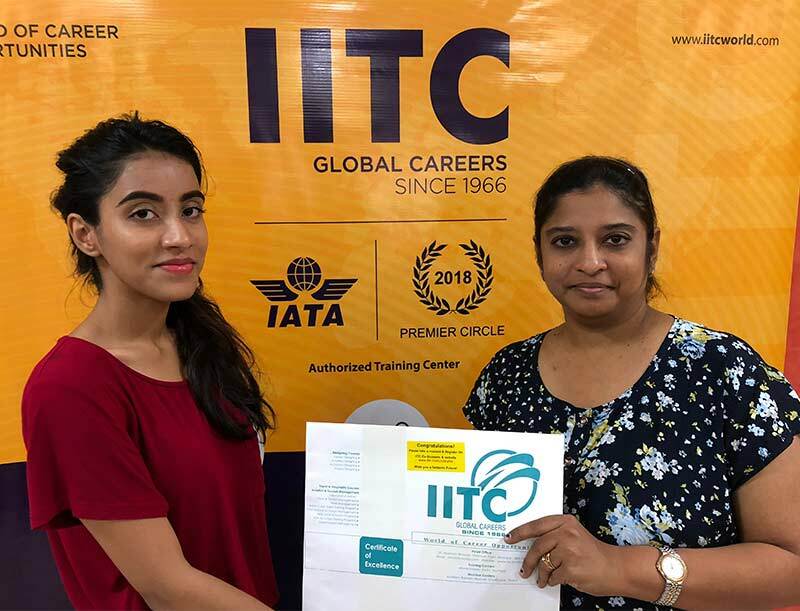 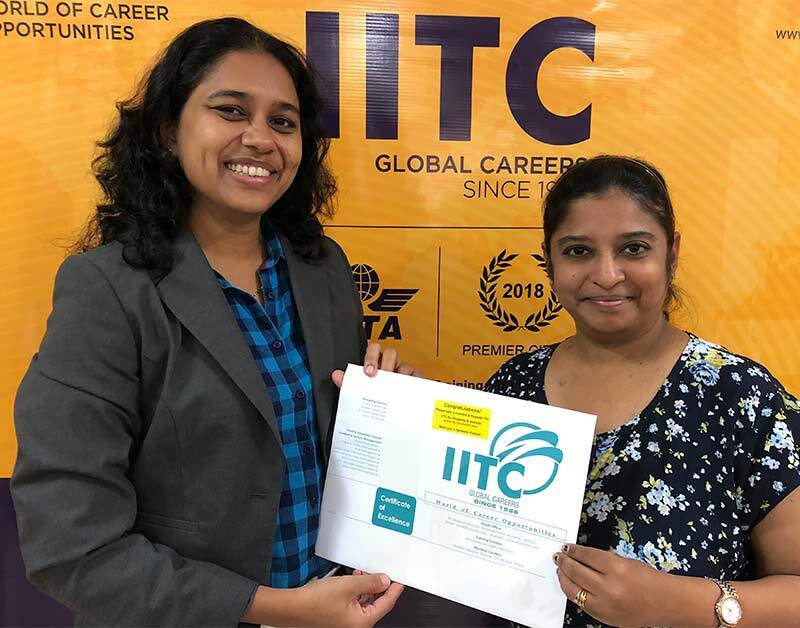 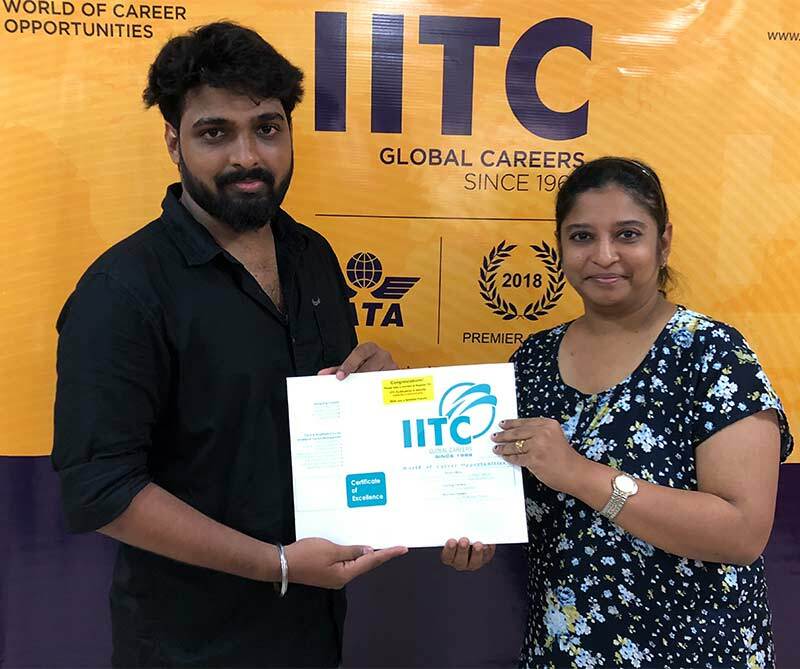 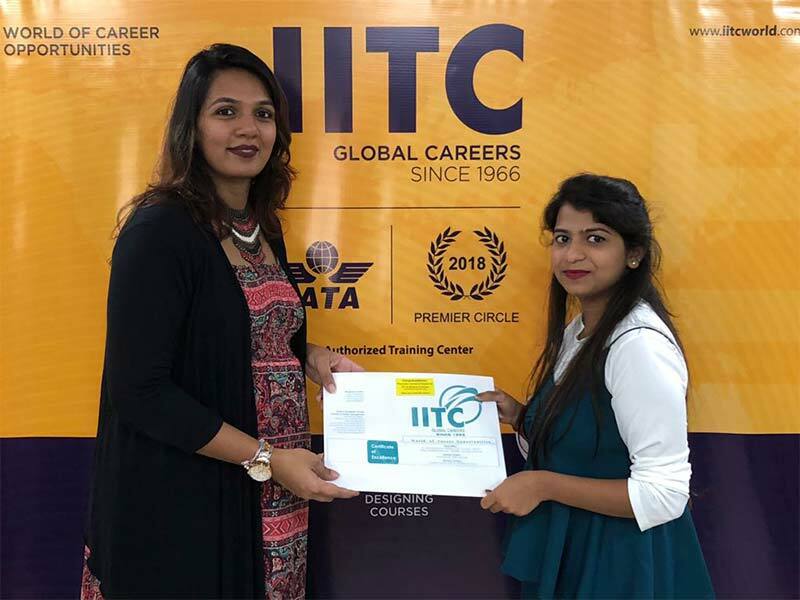 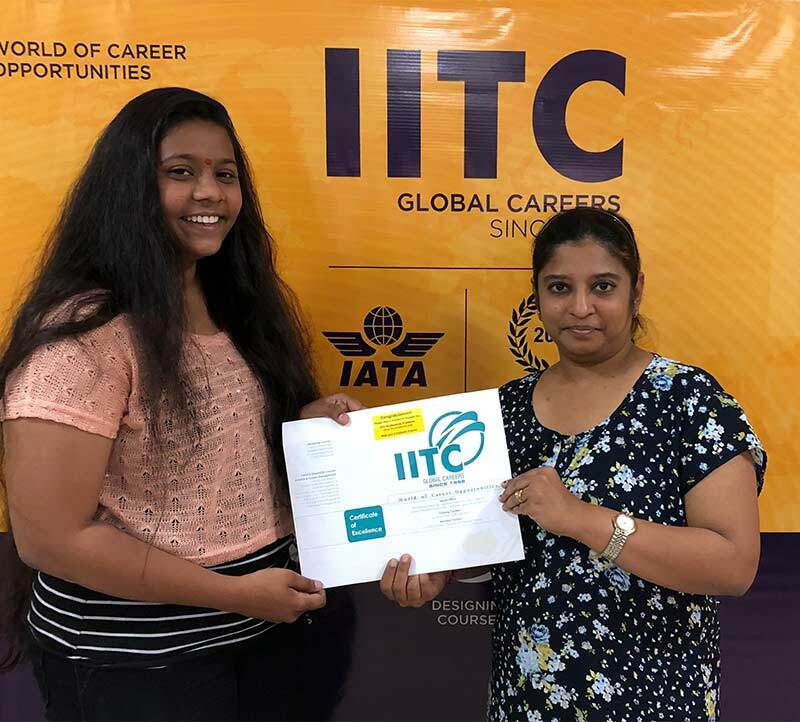 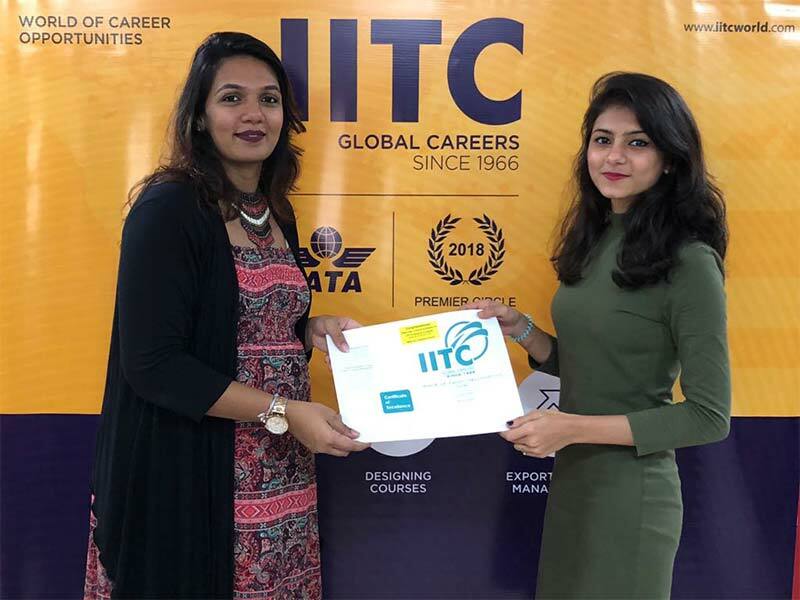 IITC thanks Mr. Umesh Pherwani for enlightening the minds of students which will help them to move ahead in life with confidence and build a bright future.